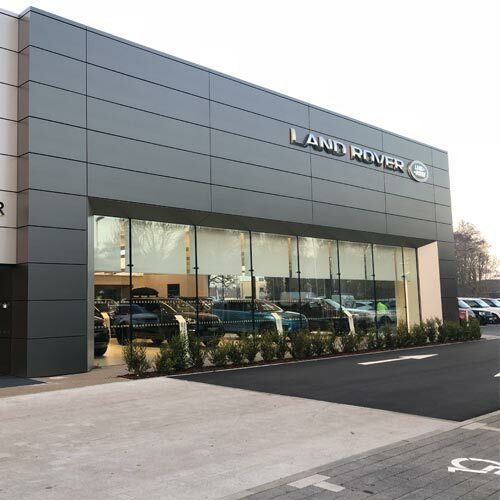 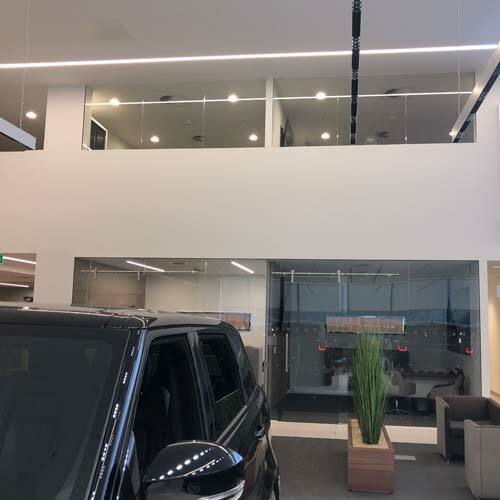 Stunning Installation at Land Rover & Jaguar. 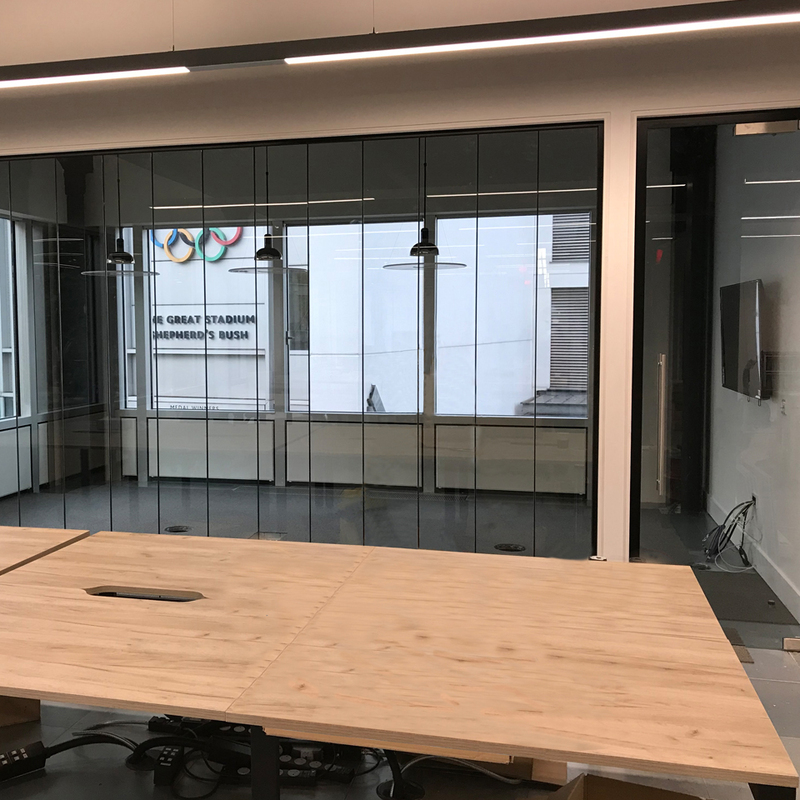 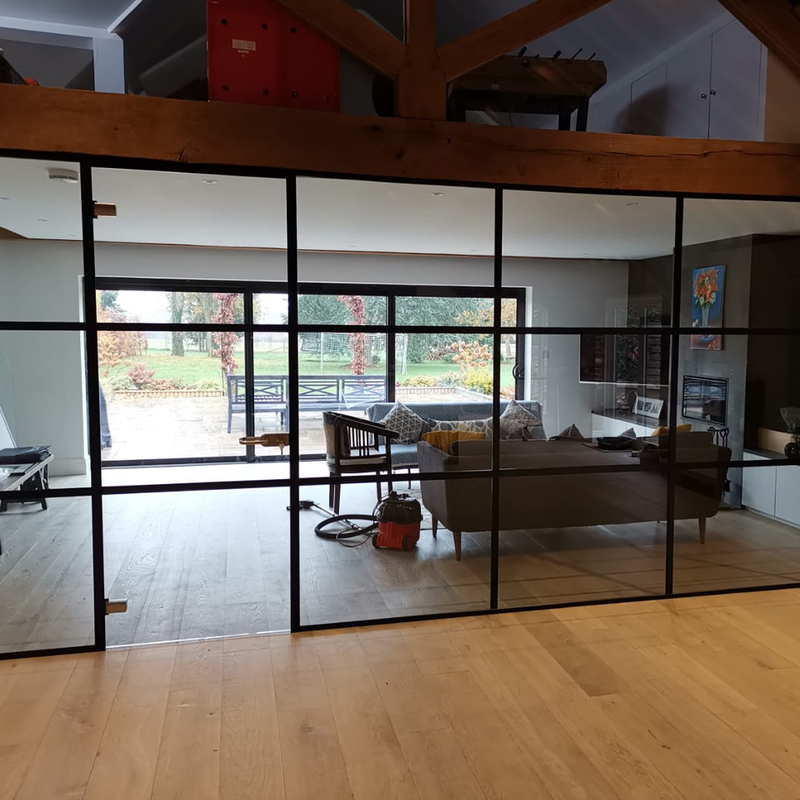 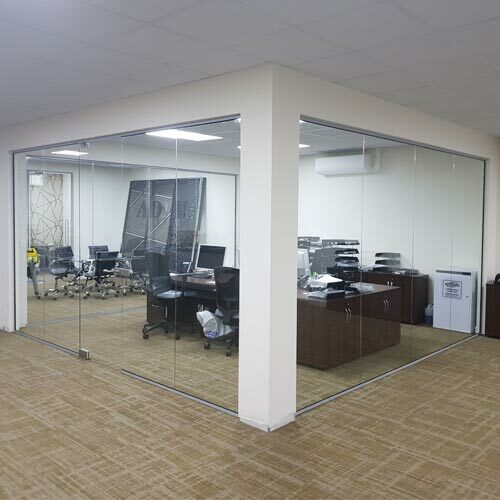 Incorporating our frameless system and our sliding doors . 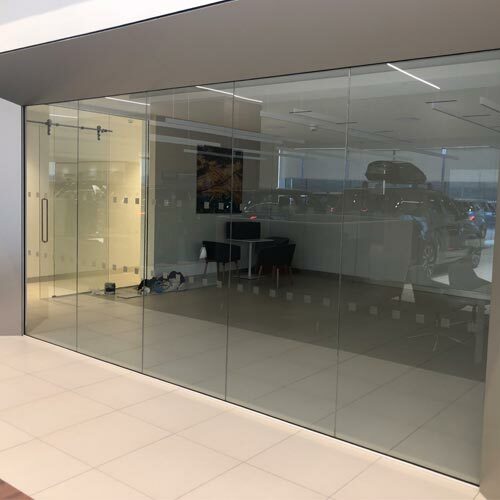 Glass Installation at Volkswagen. 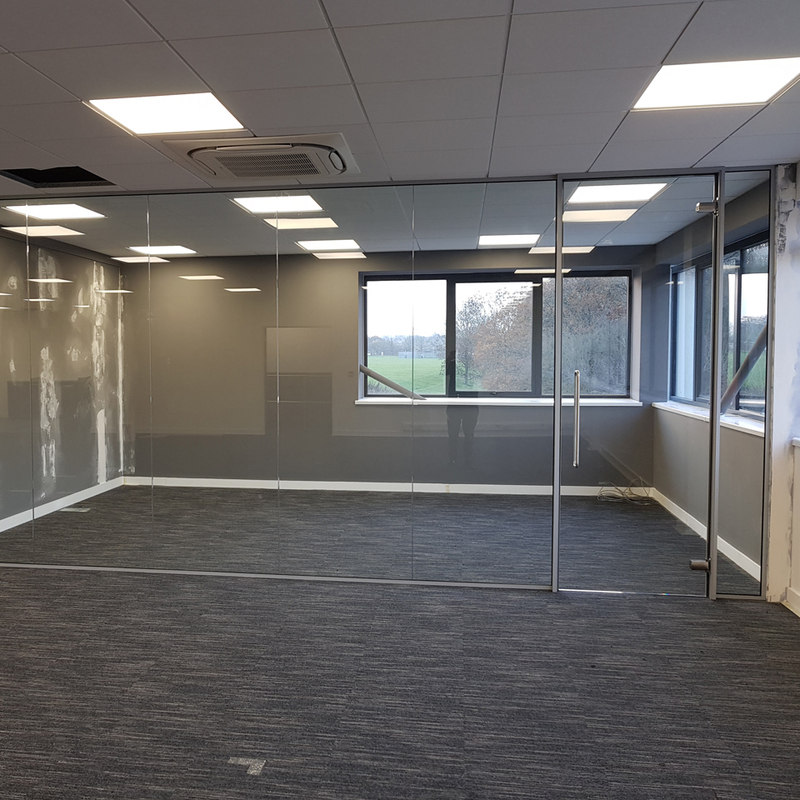 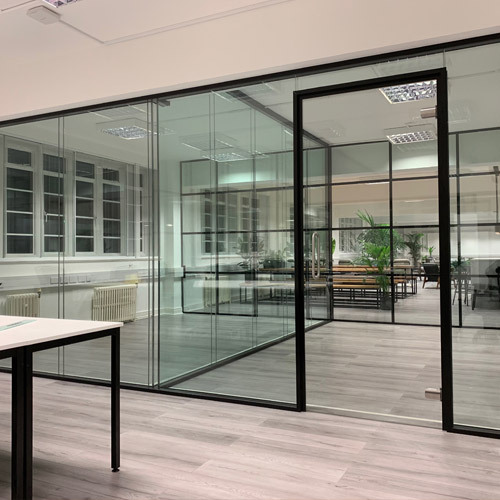 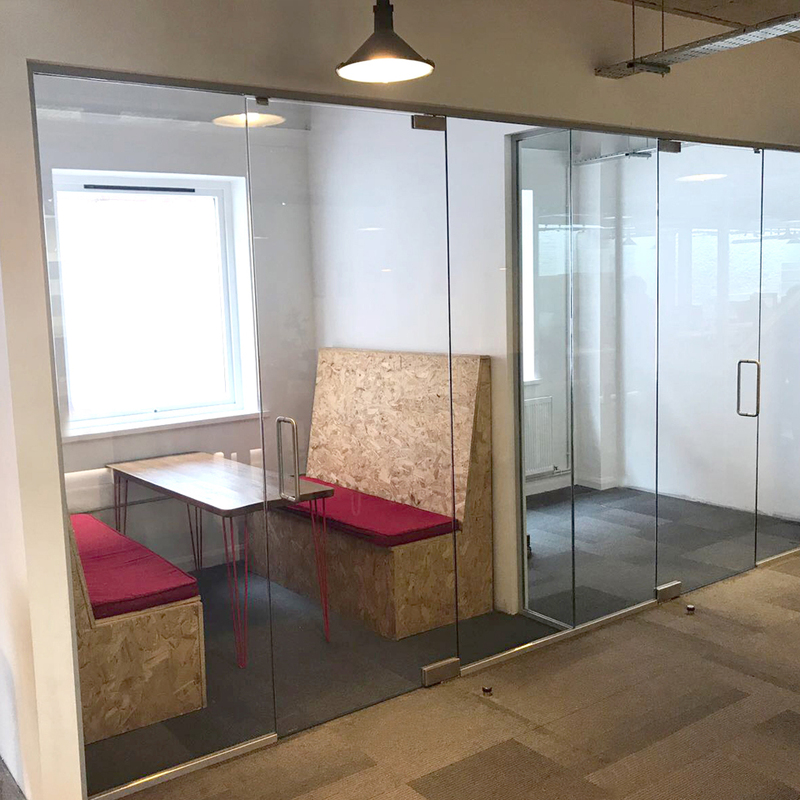 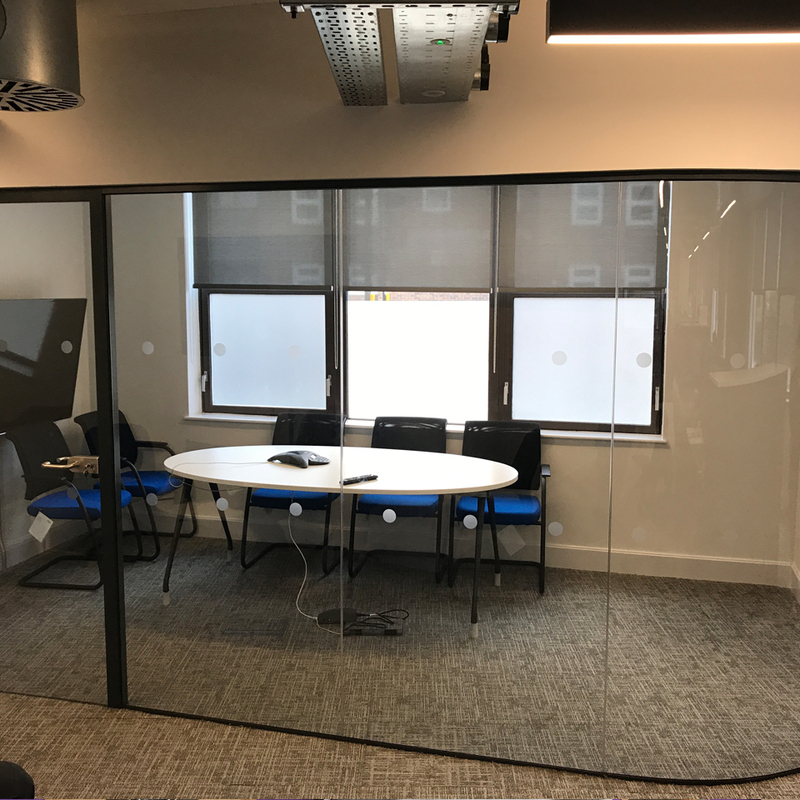 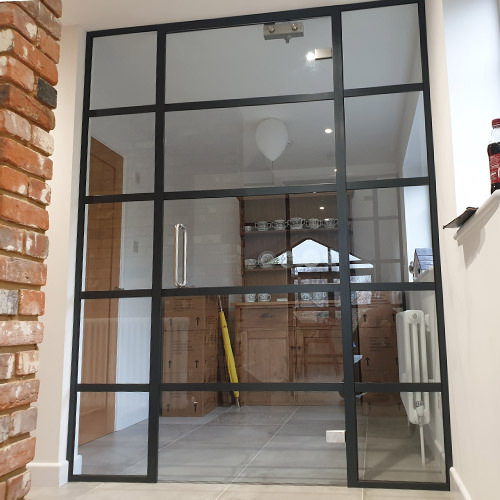 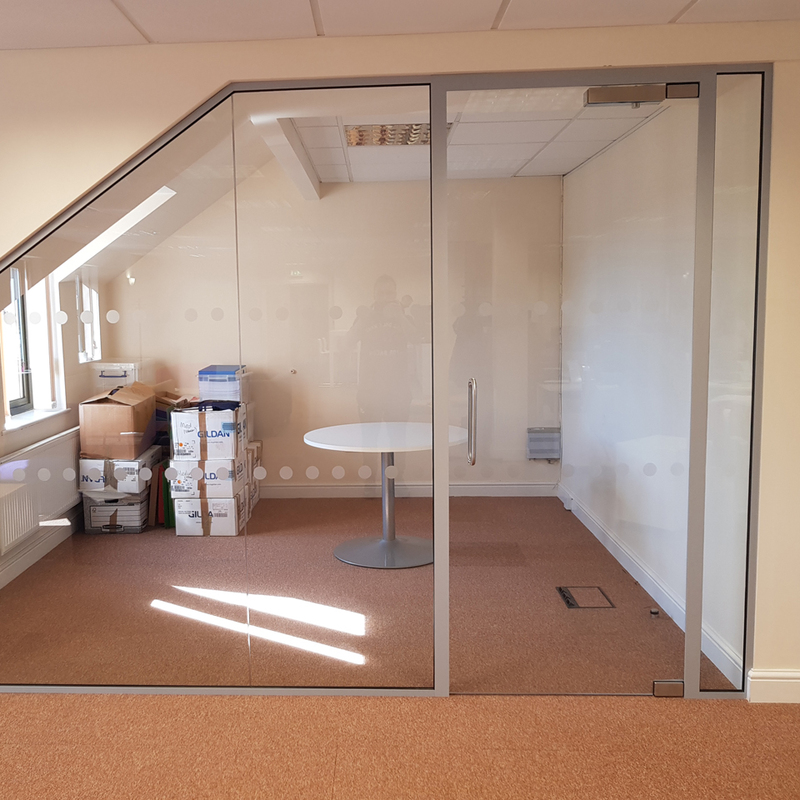 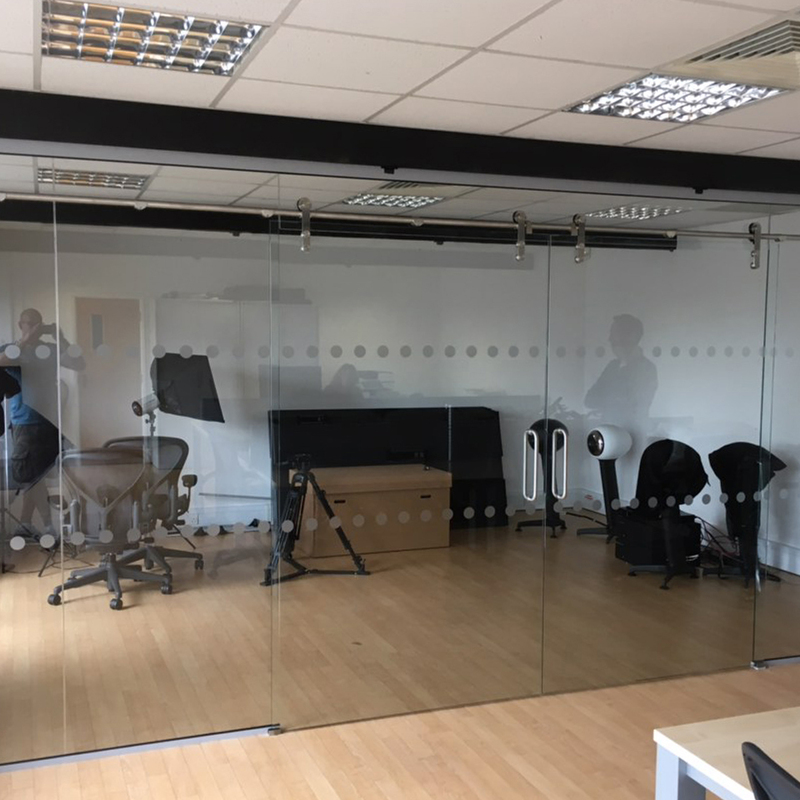 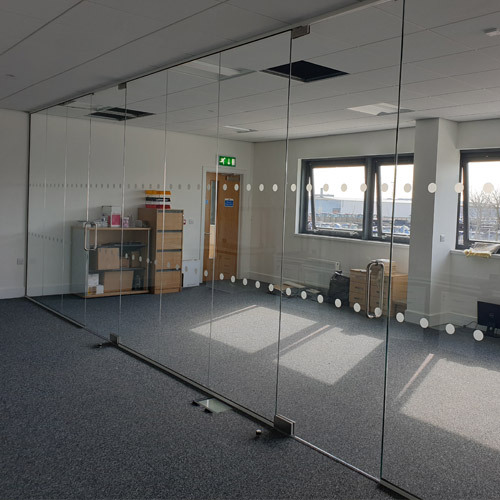 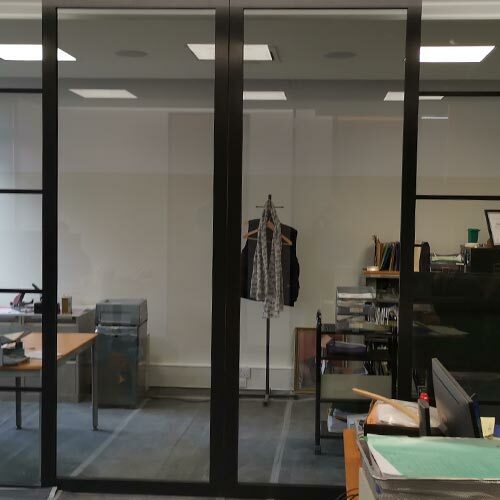 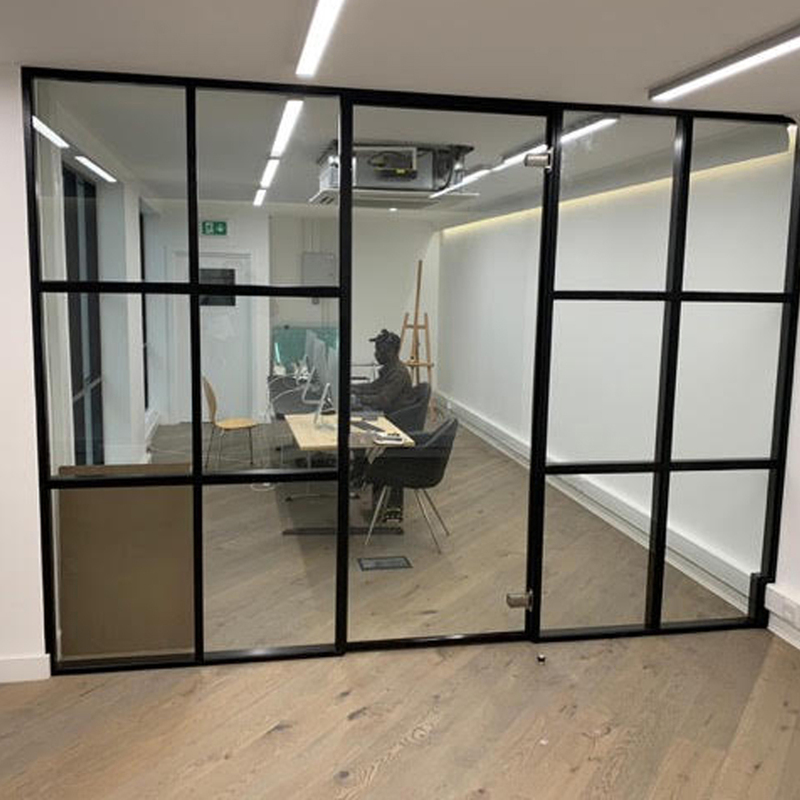 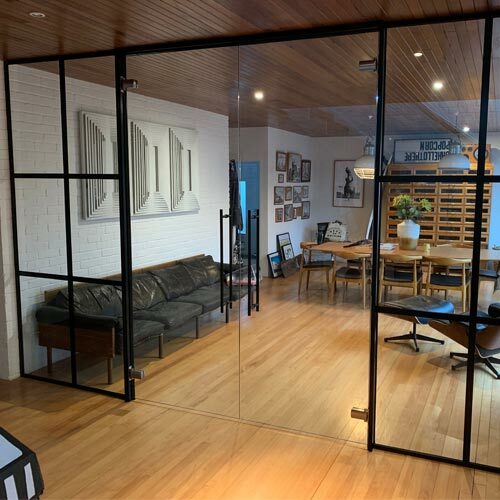 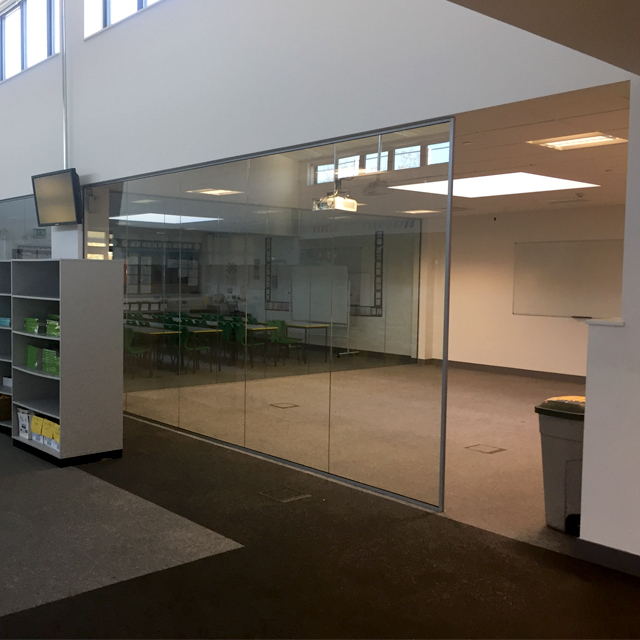 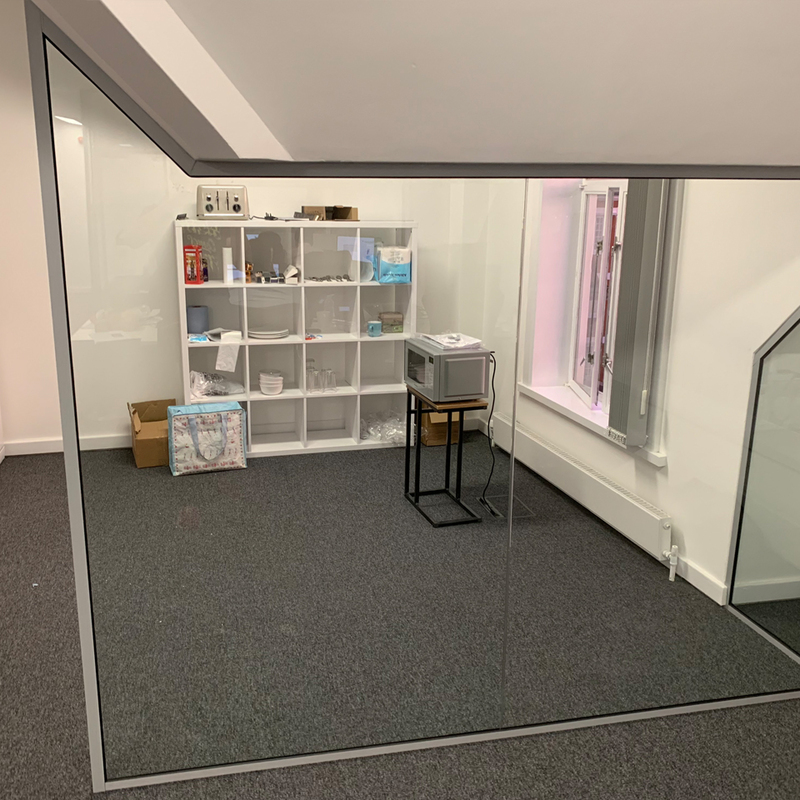 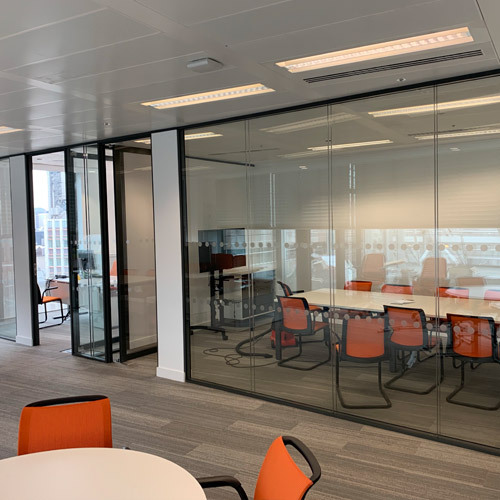 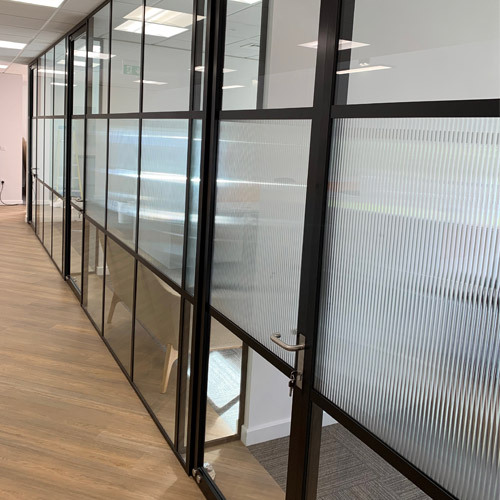 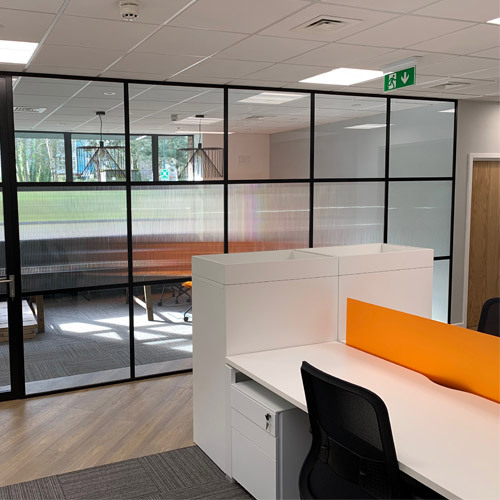 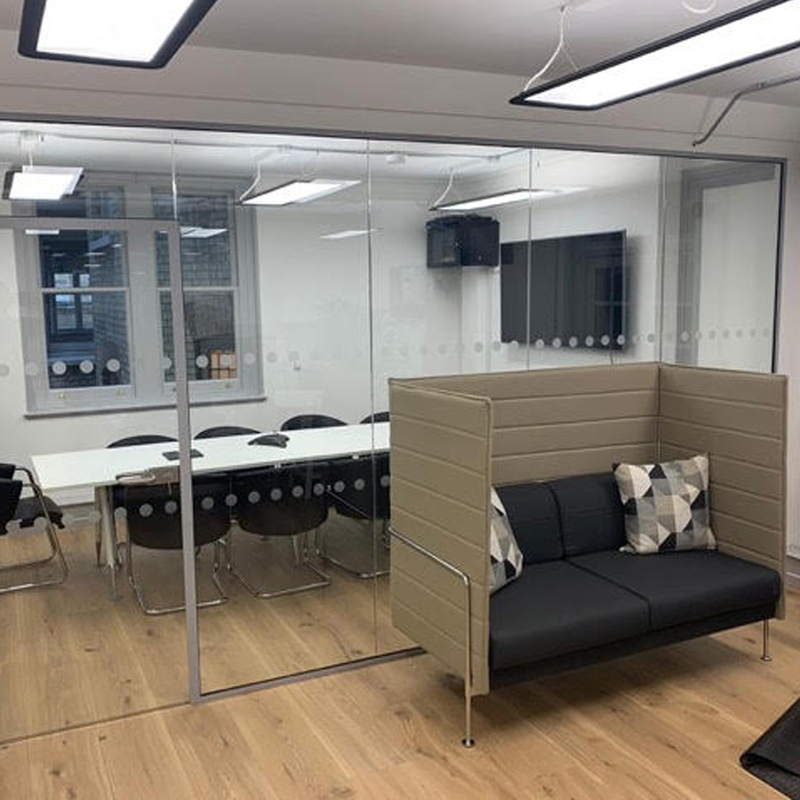 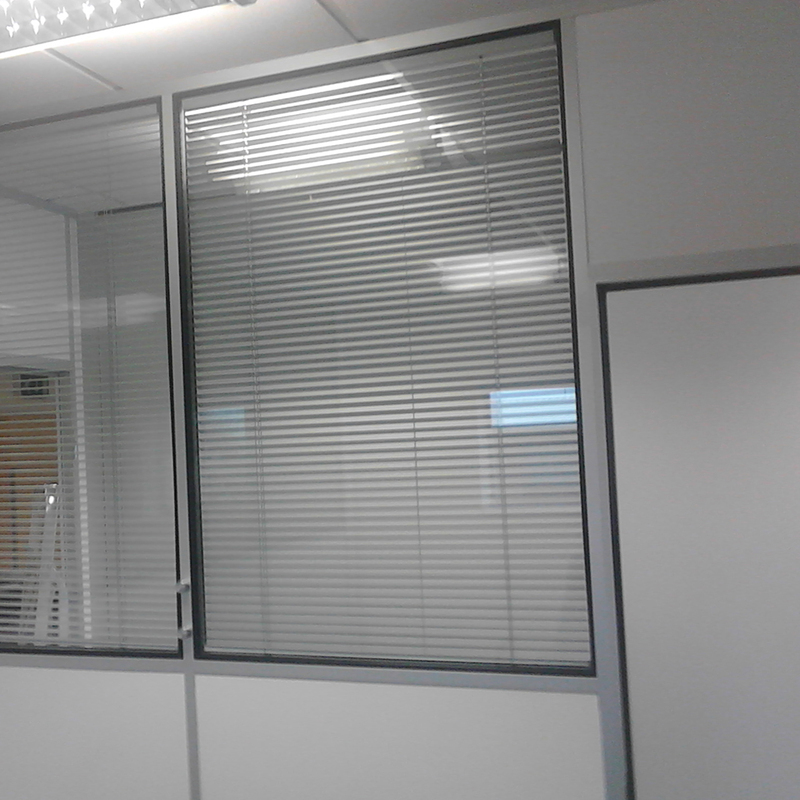 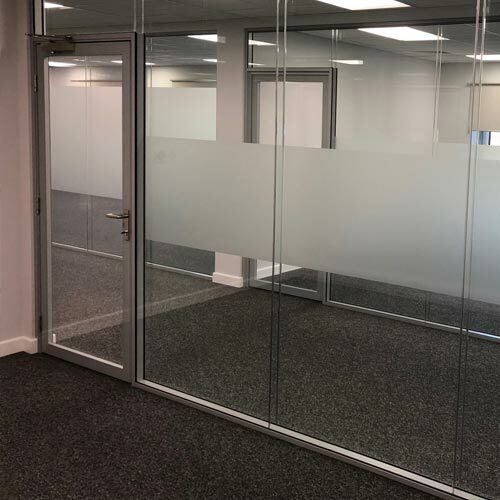 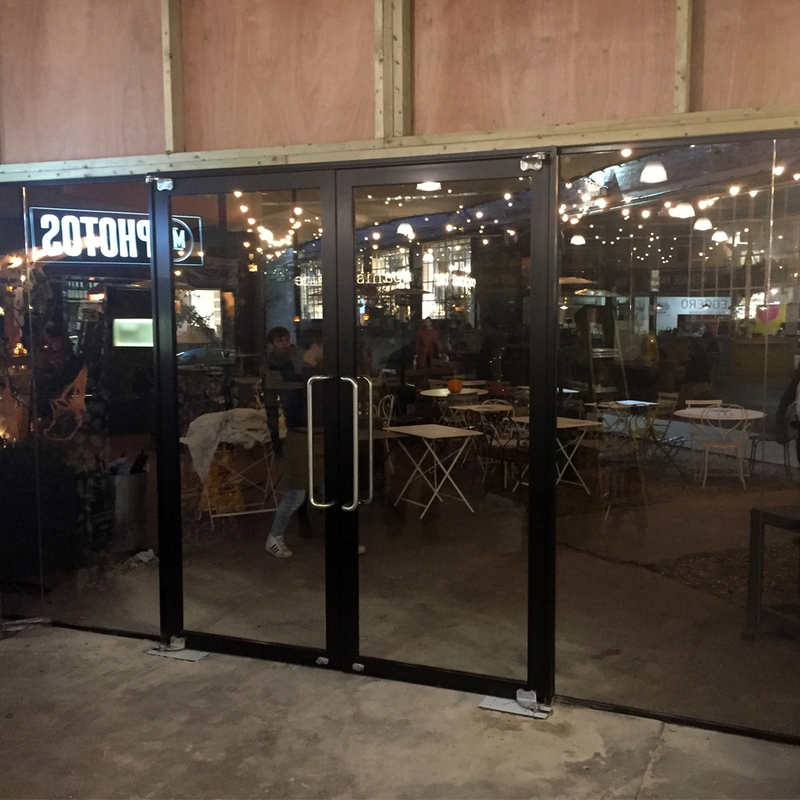 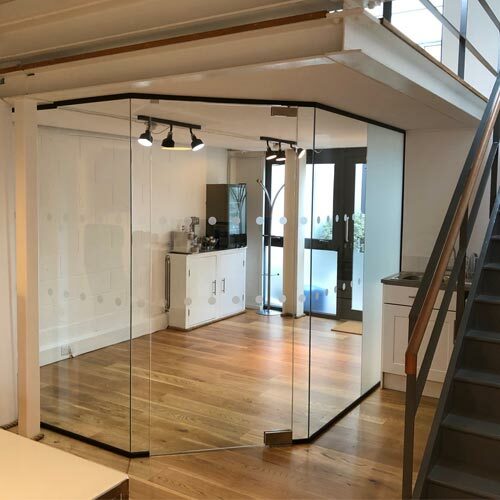 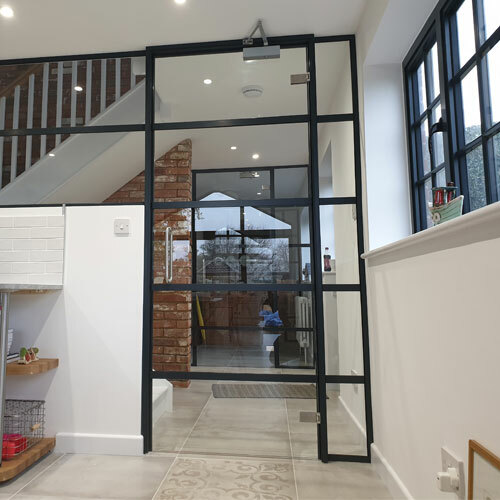 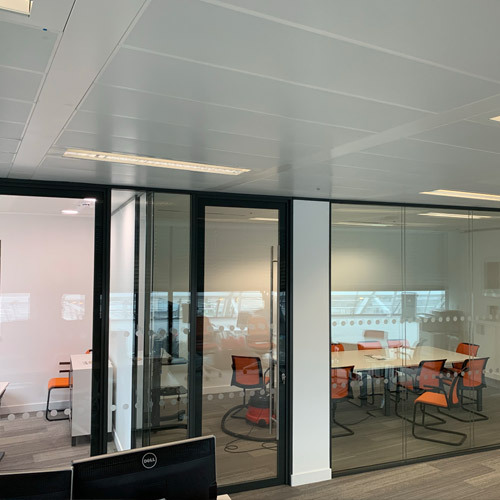 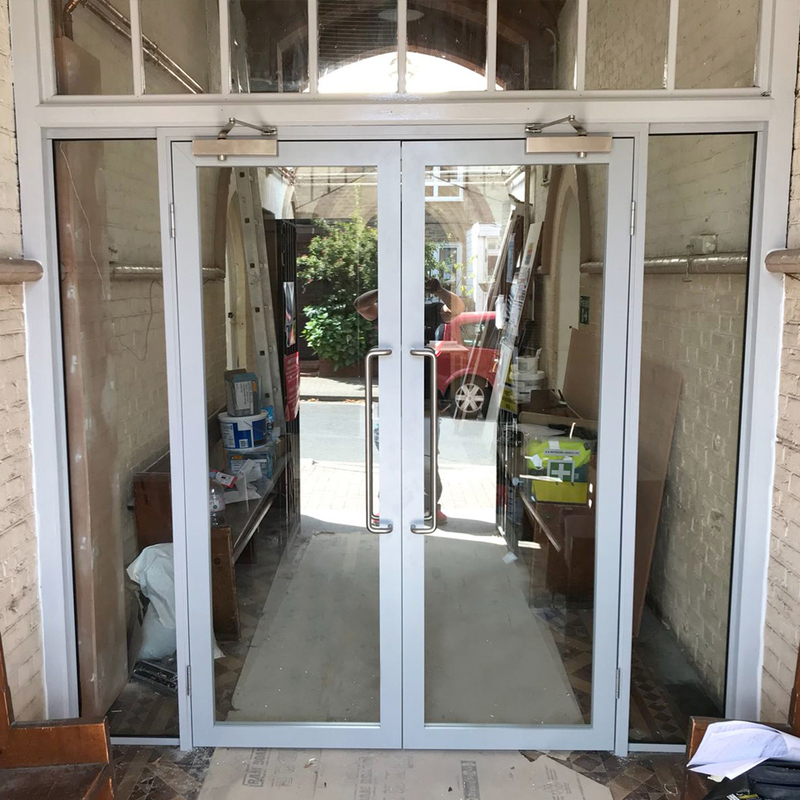 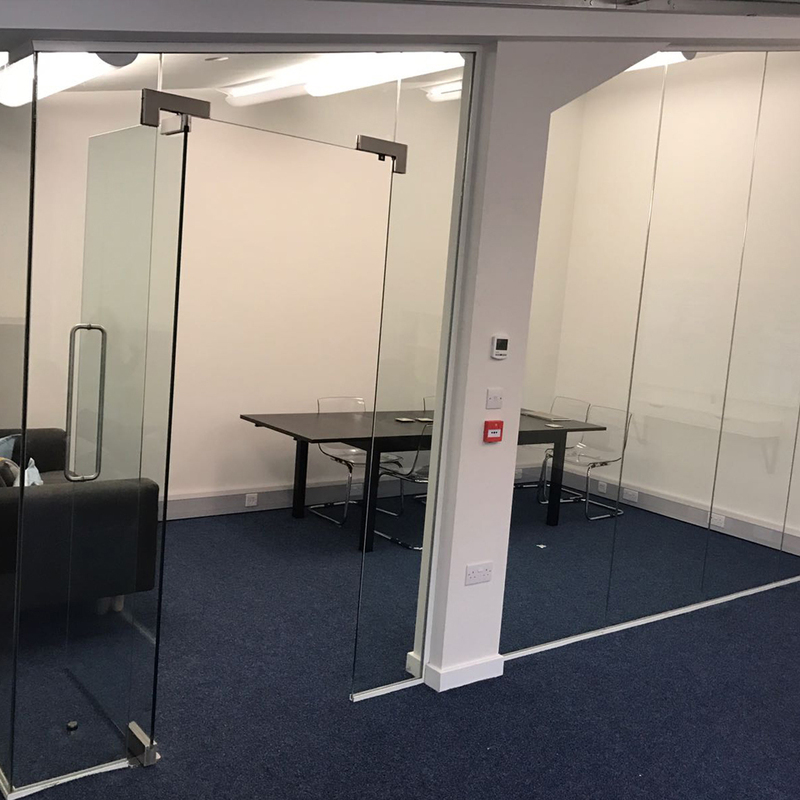 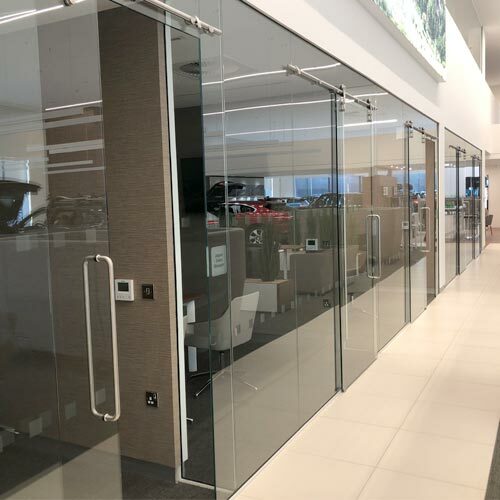 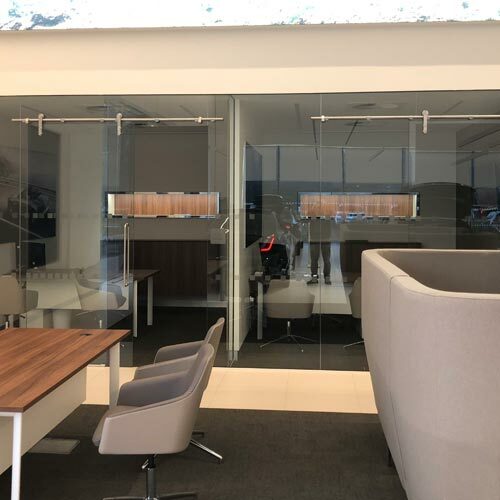 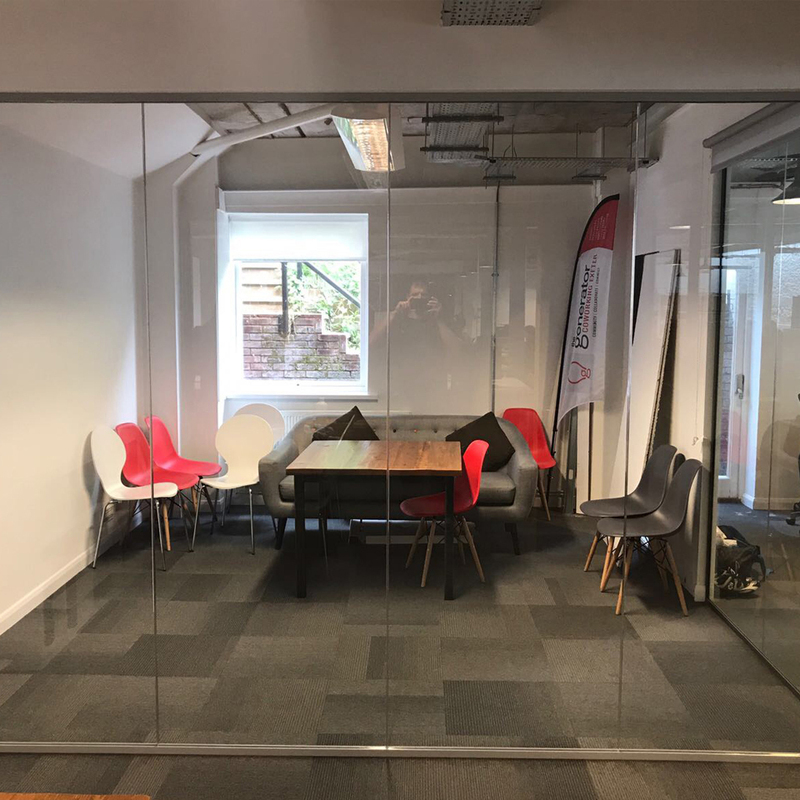 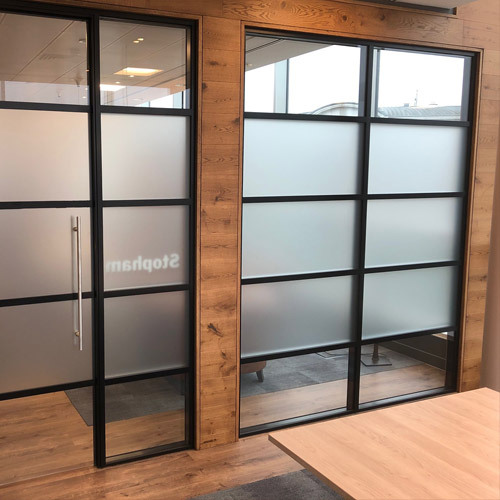 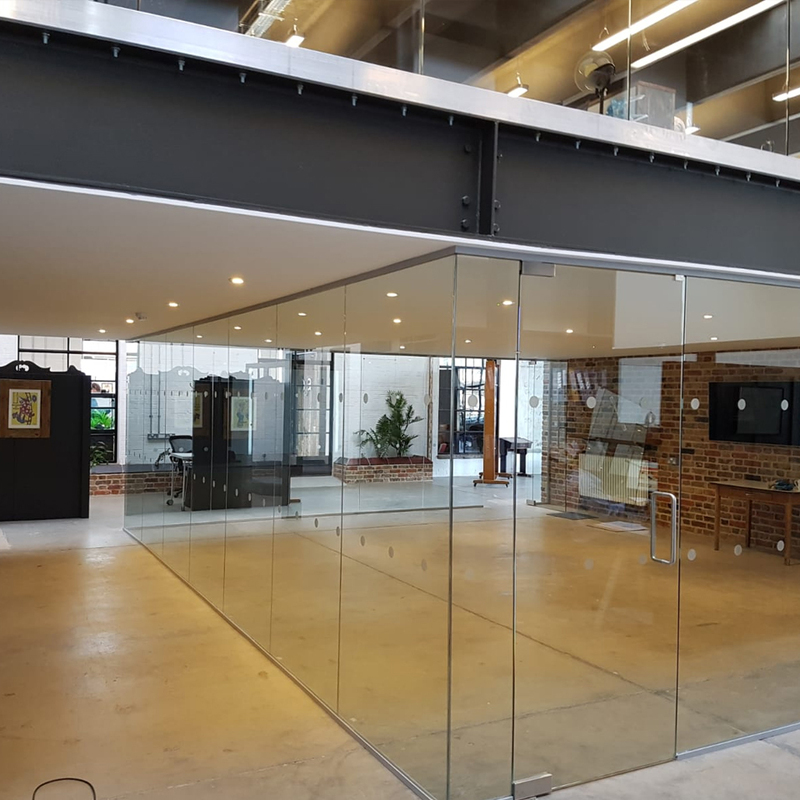 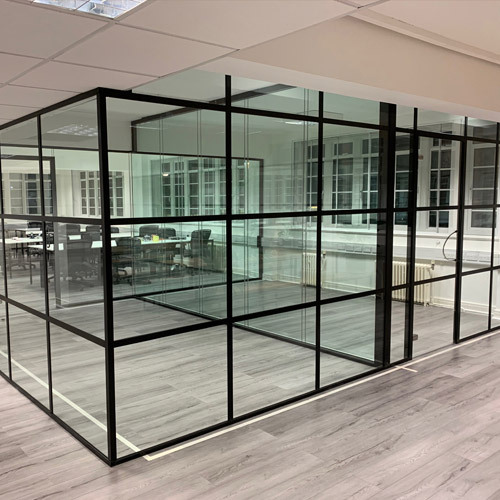 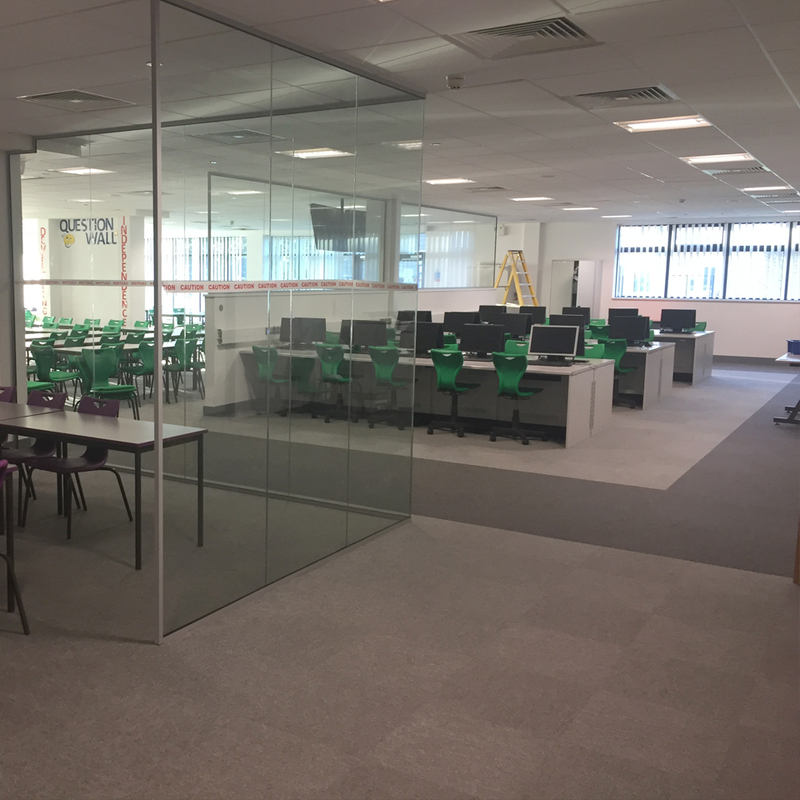 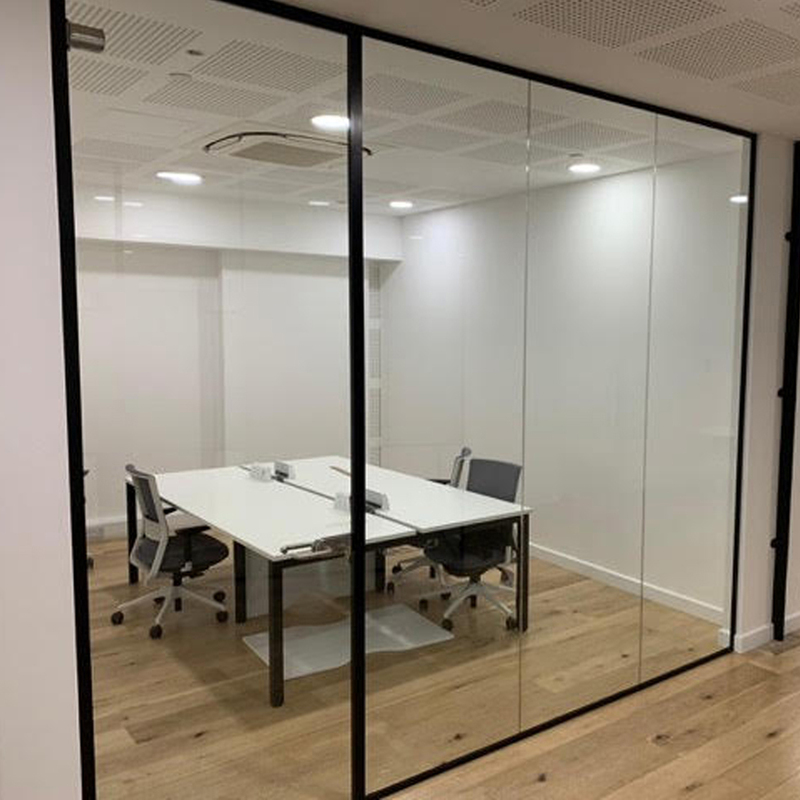 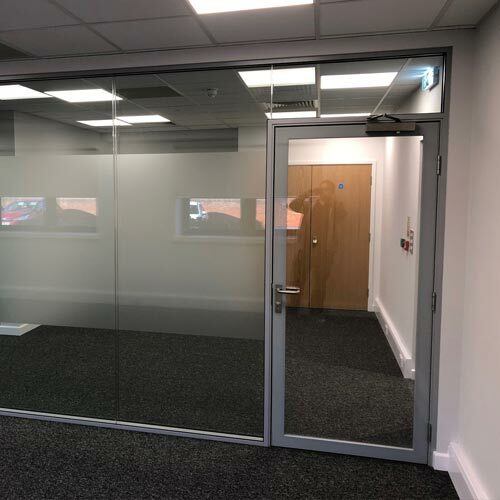 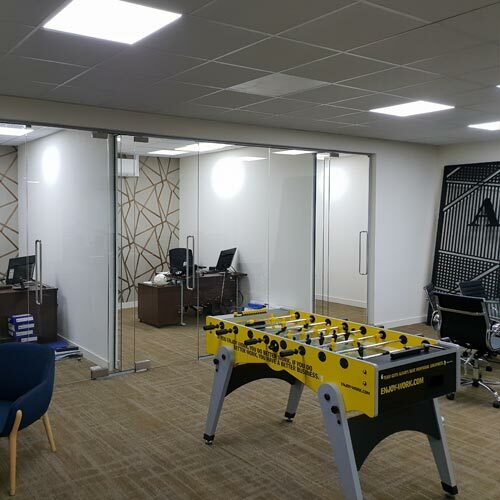 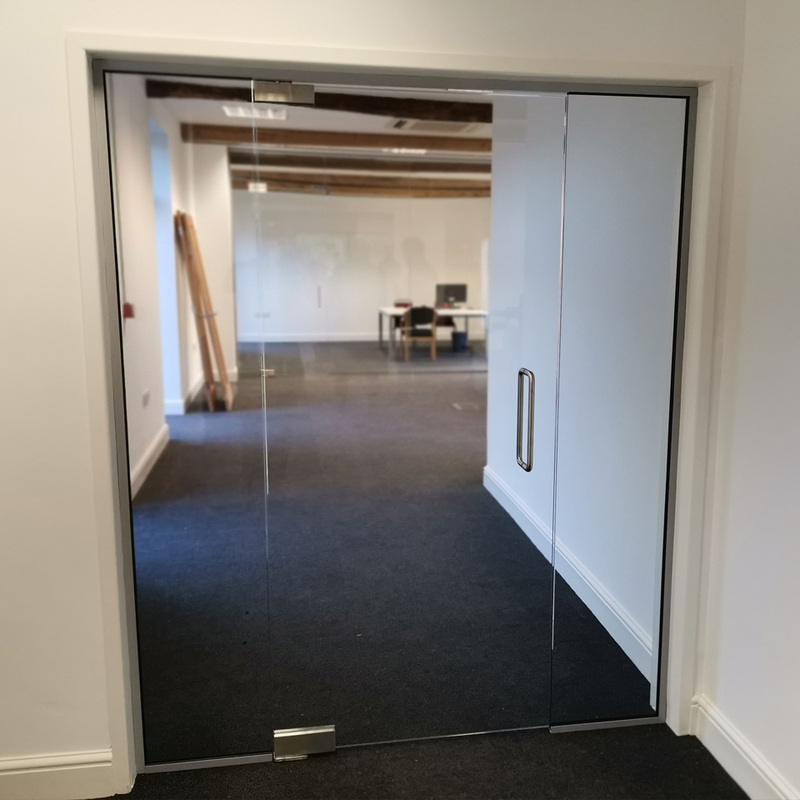 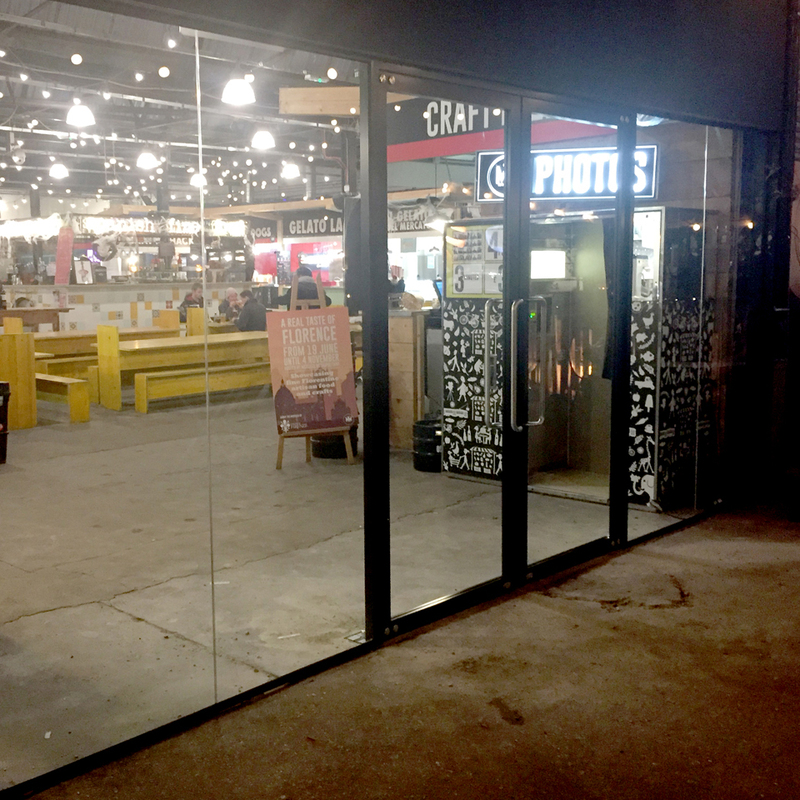 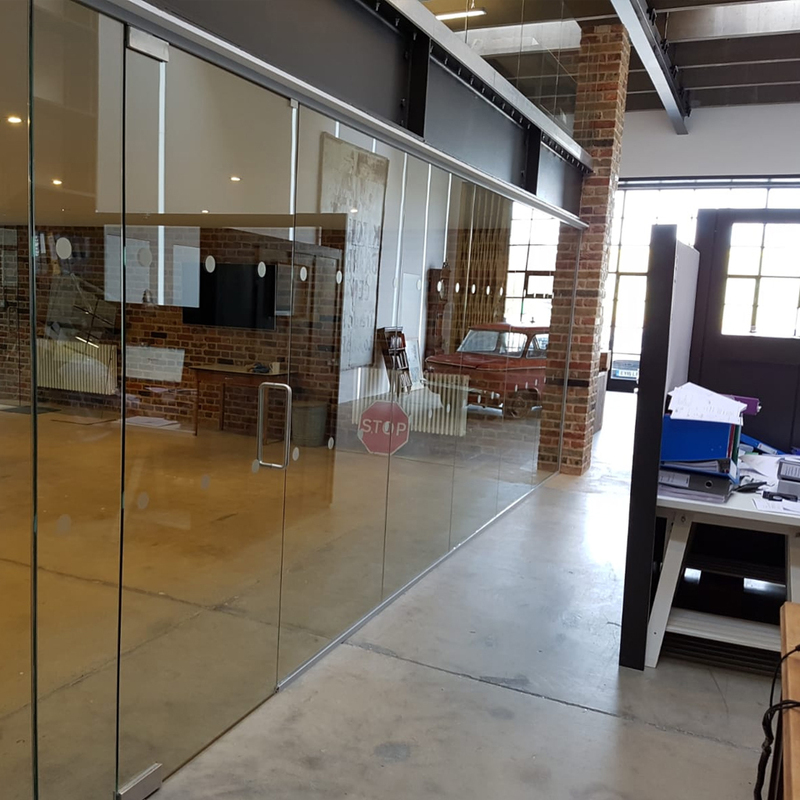 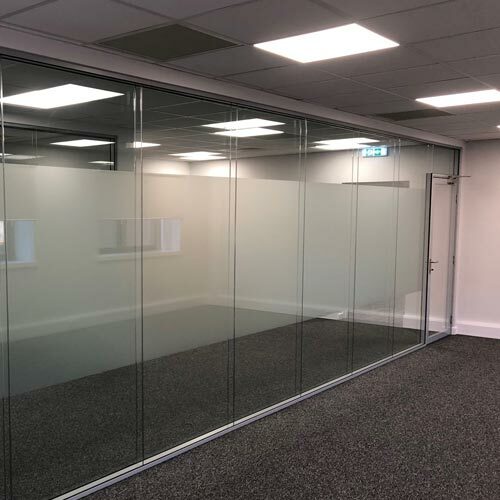 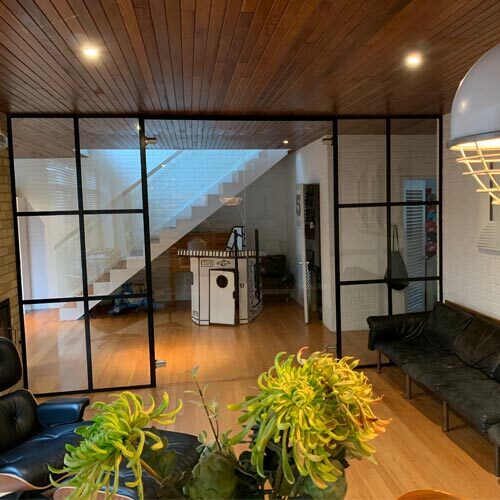 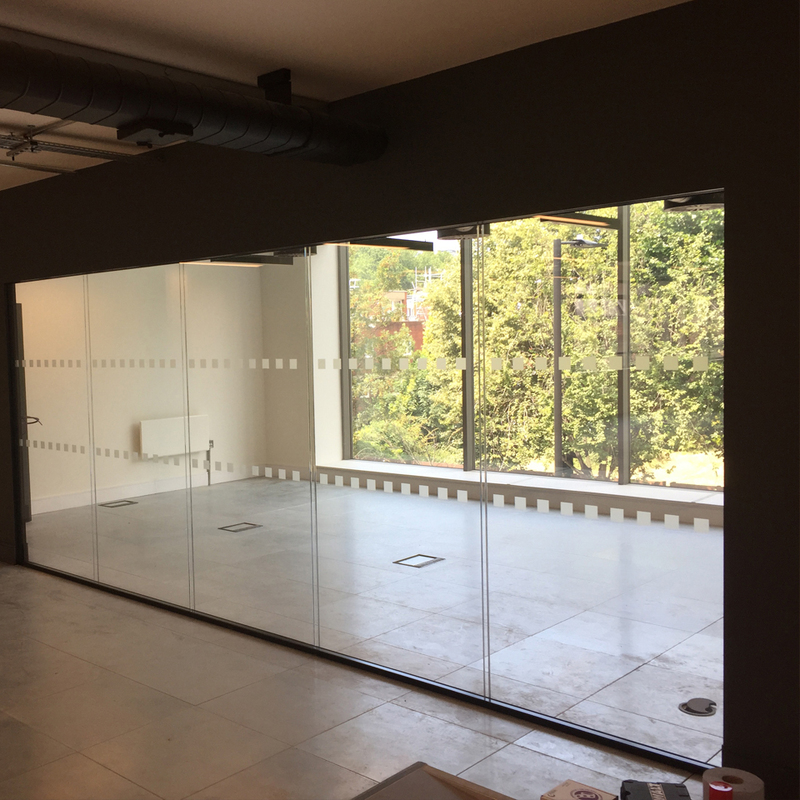 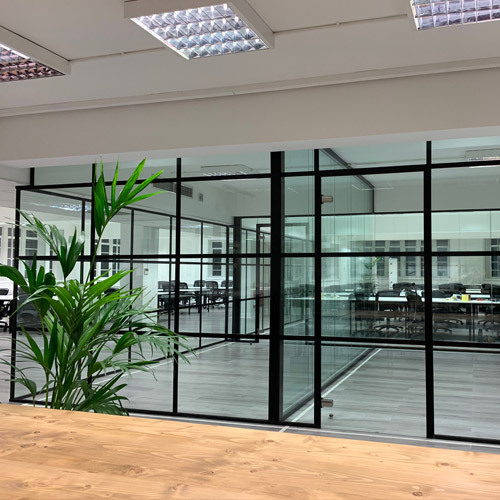 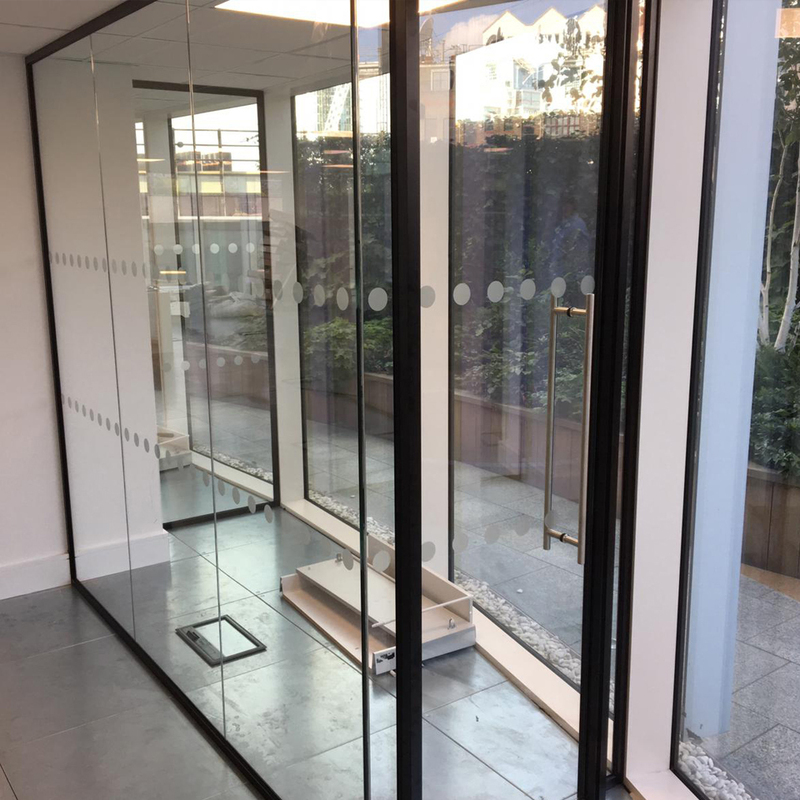 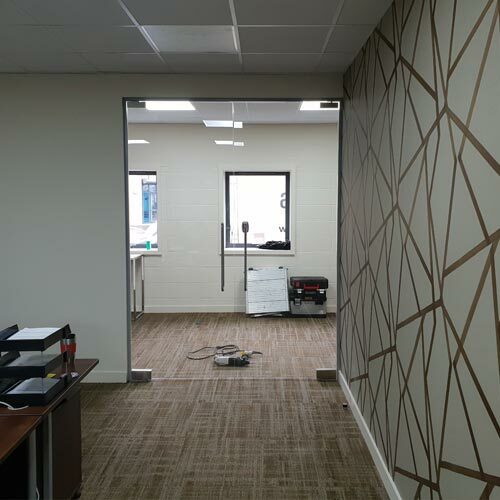 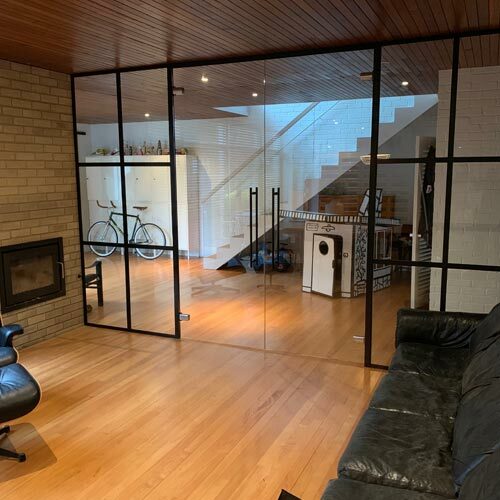 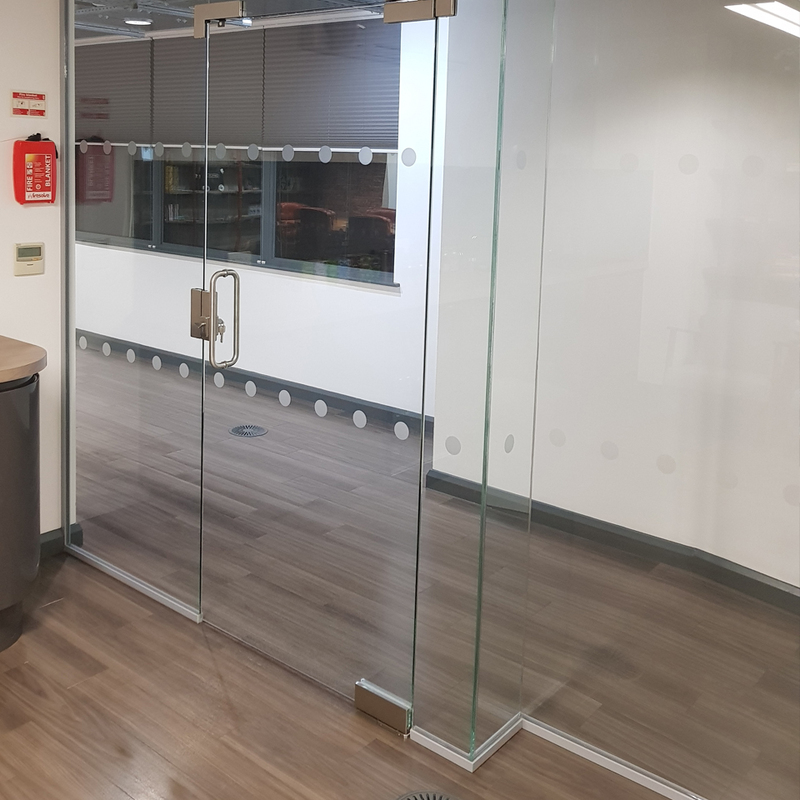 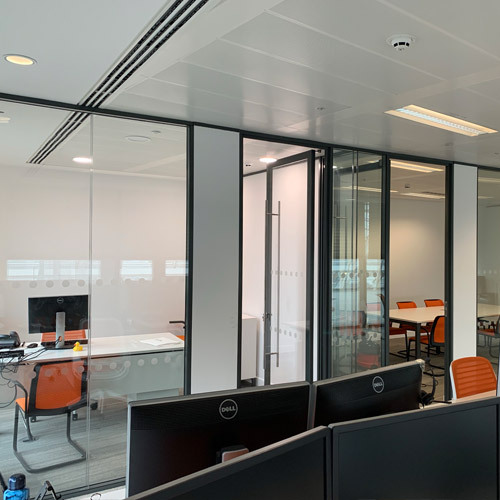 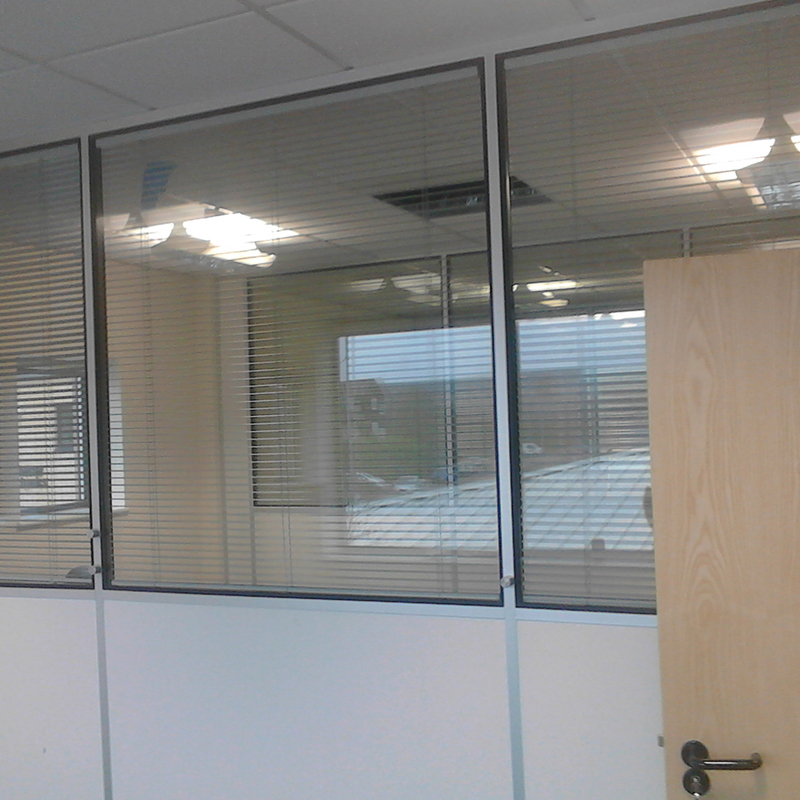 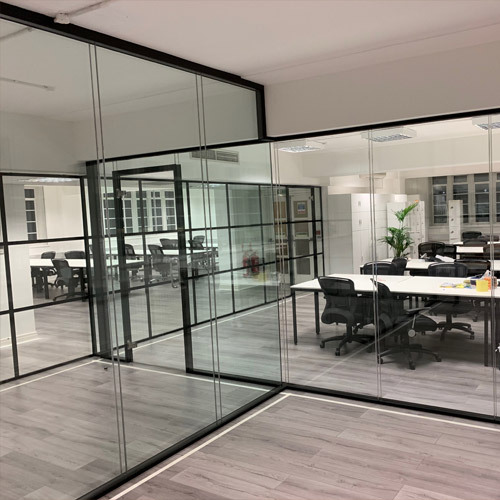 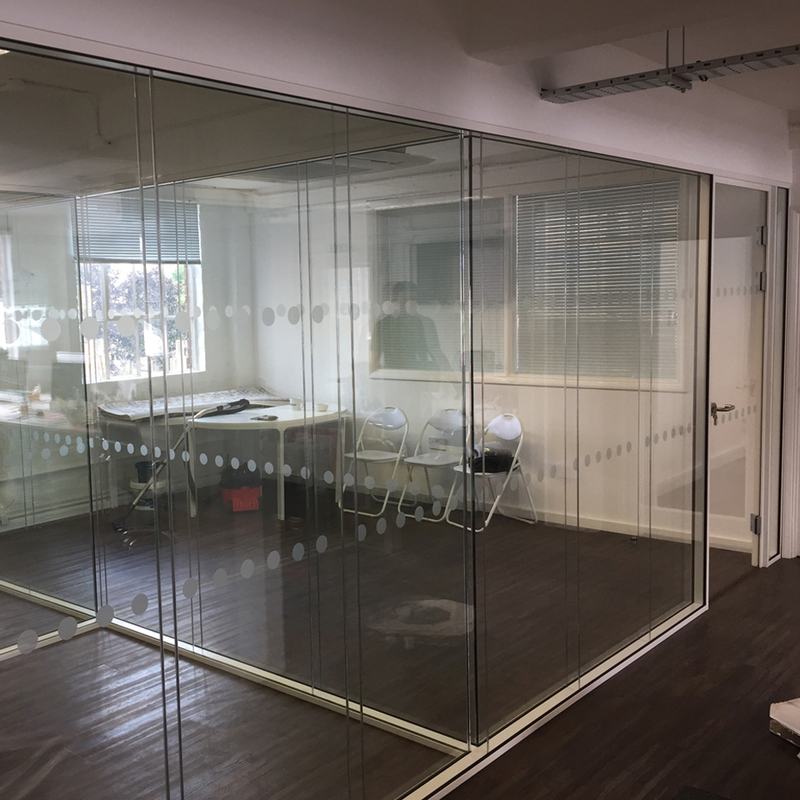 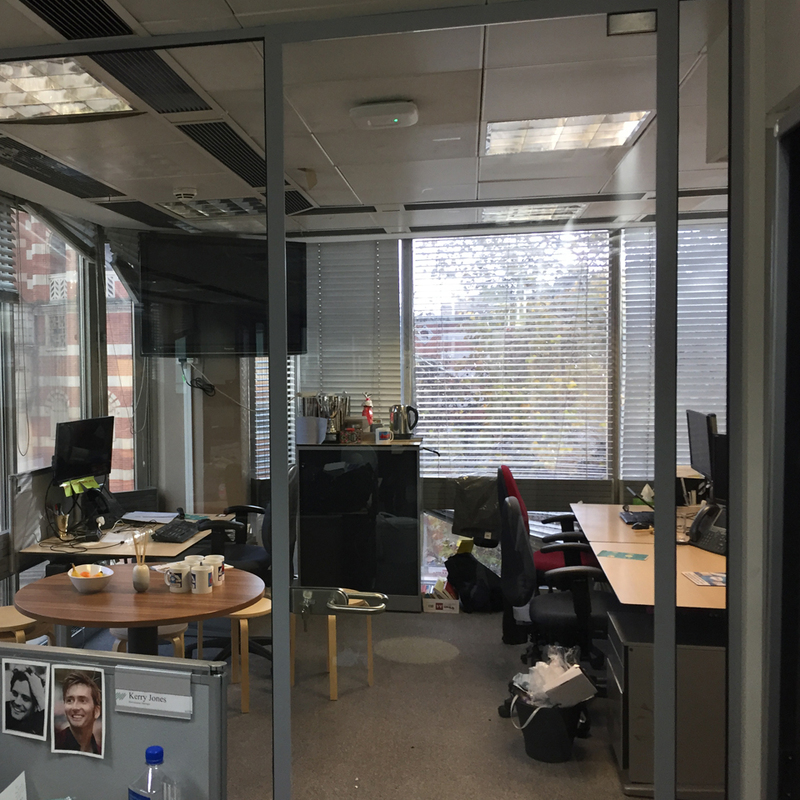 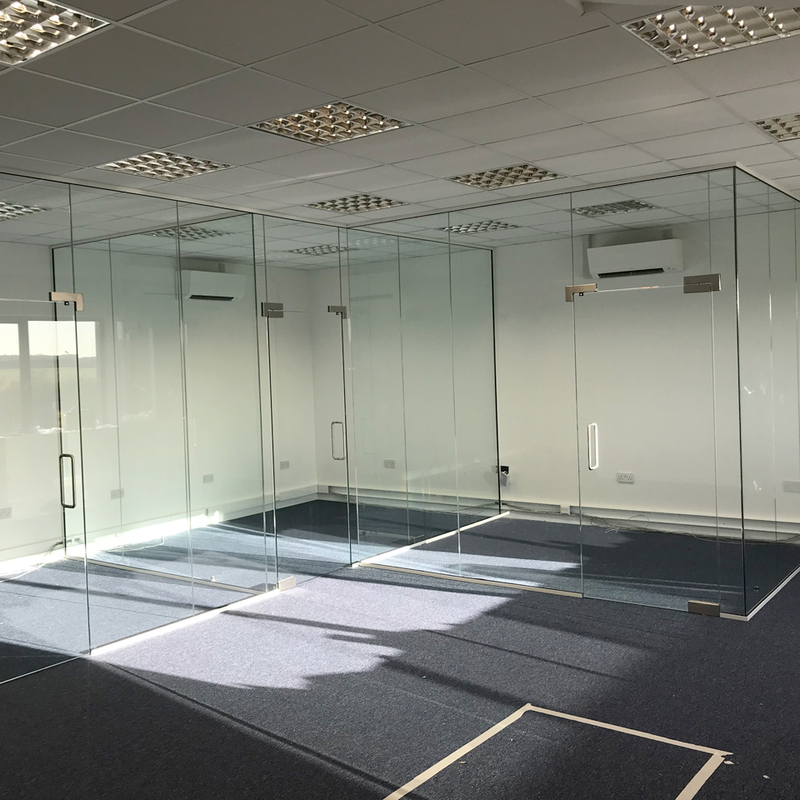 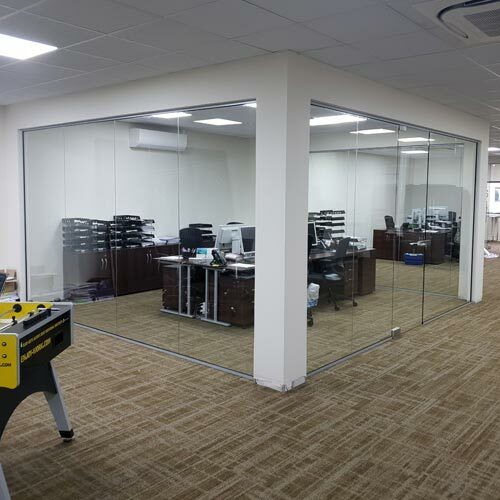 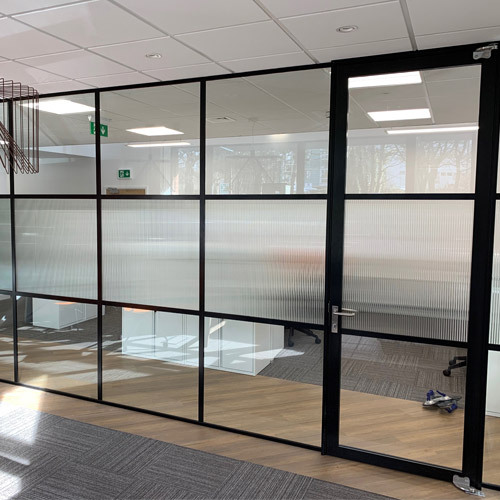 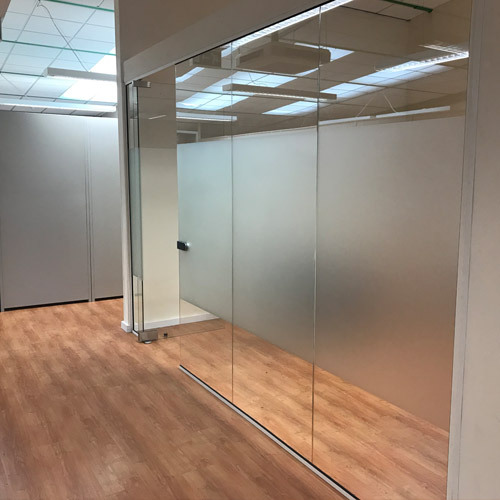 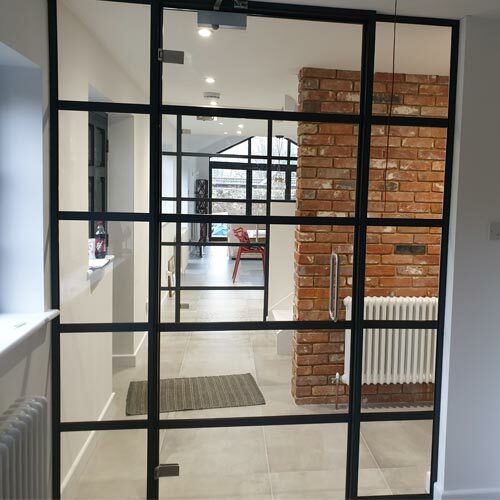 Single glazed partition with frameless glass doors. 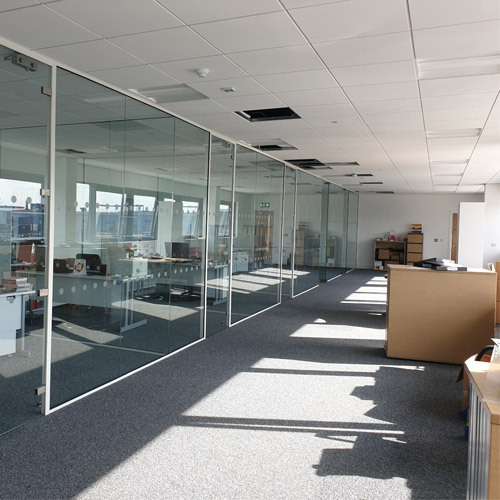 ADM installation at Vauxhall. 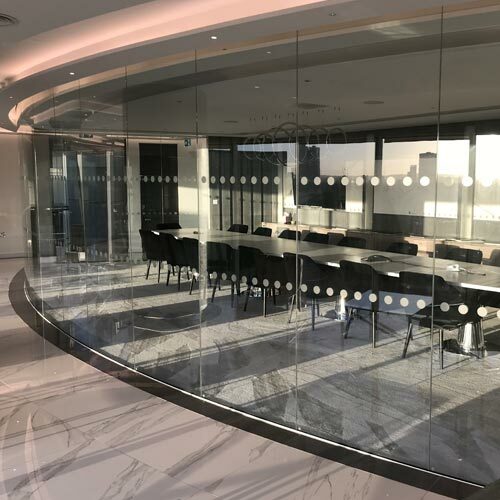 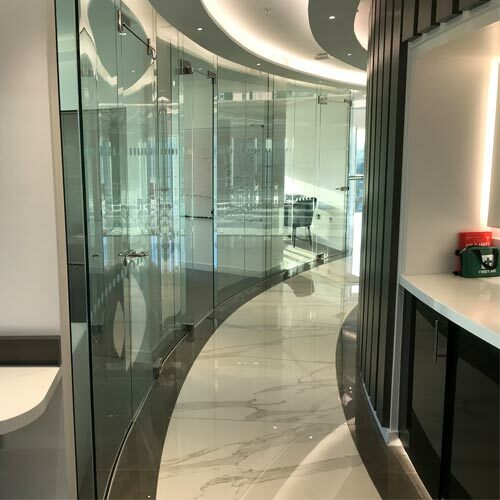 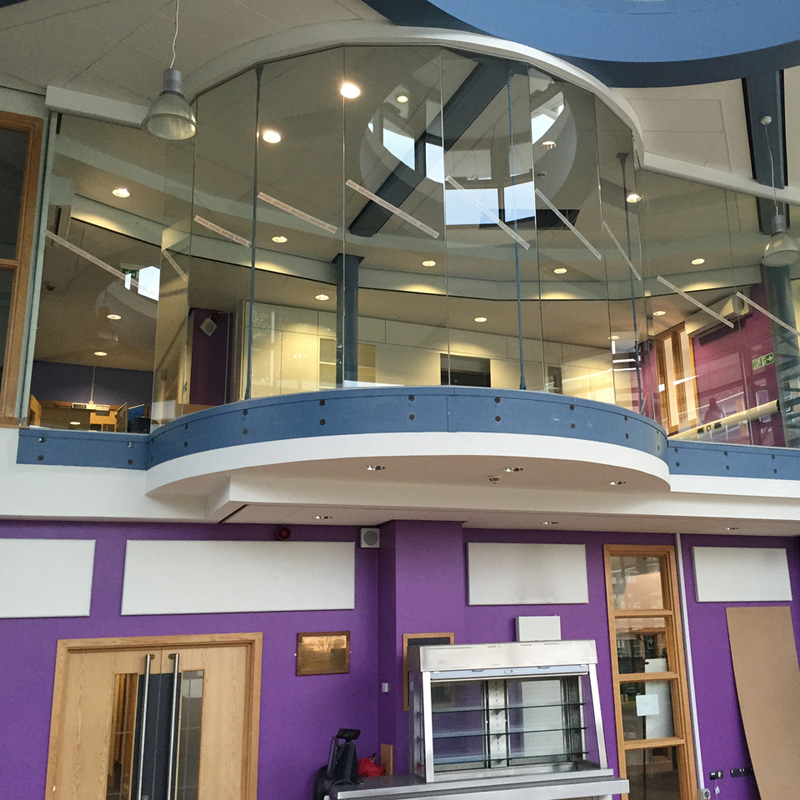 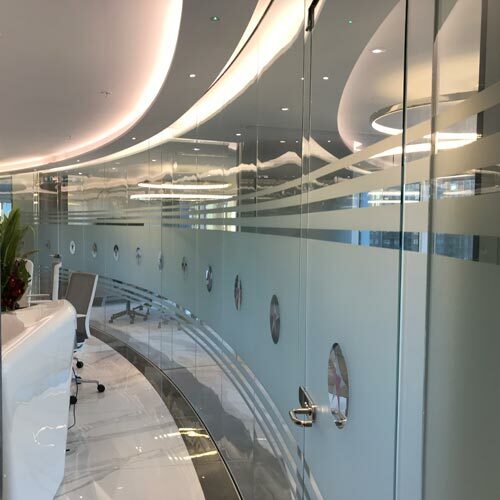 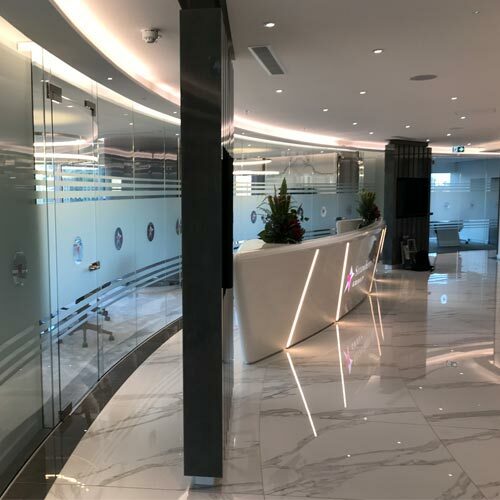 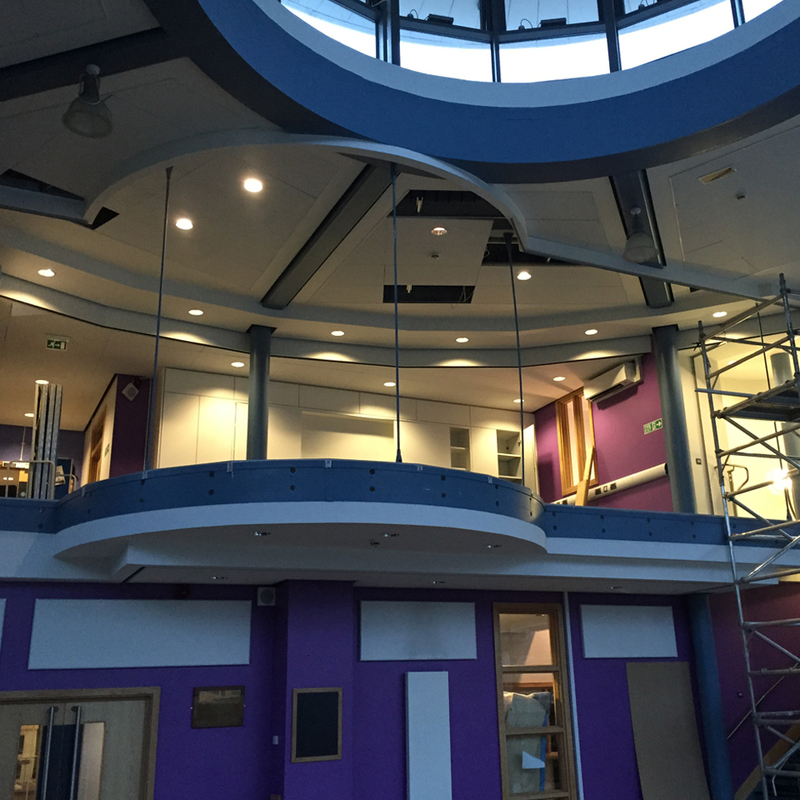 With our bespoke curved glass incorporating our frameless glass doors. 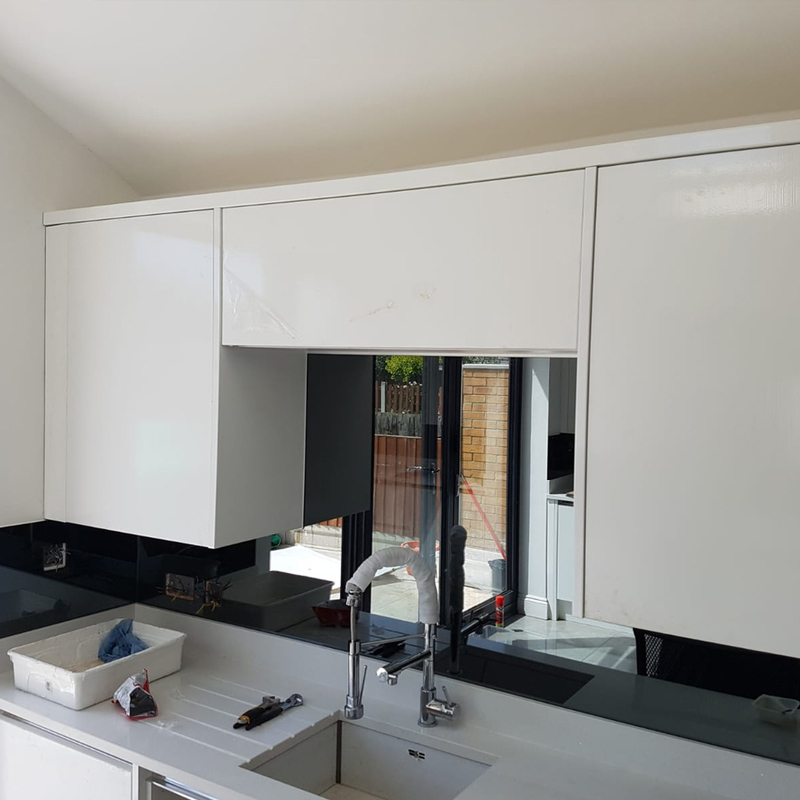 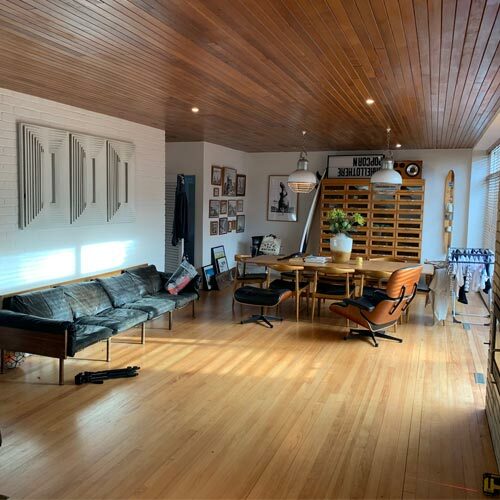 This is before the install took place, you will see the transformation. 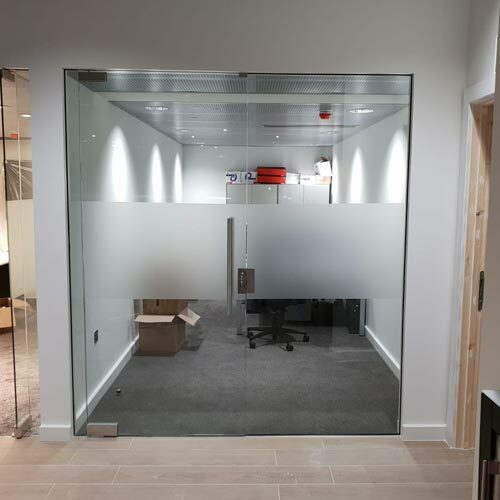 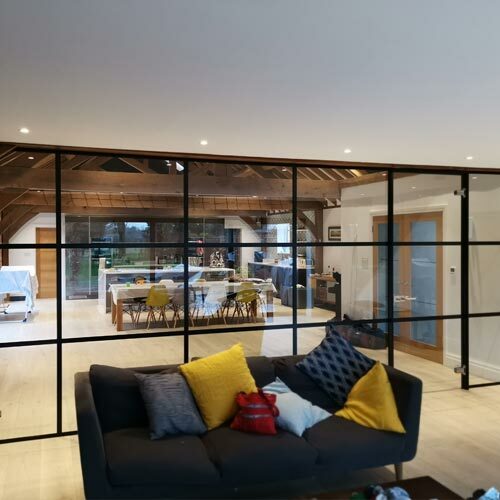 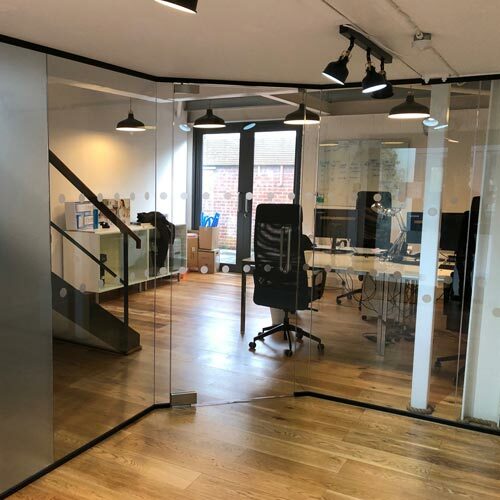 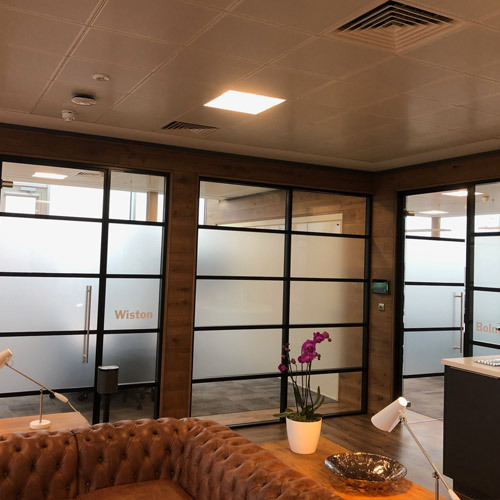 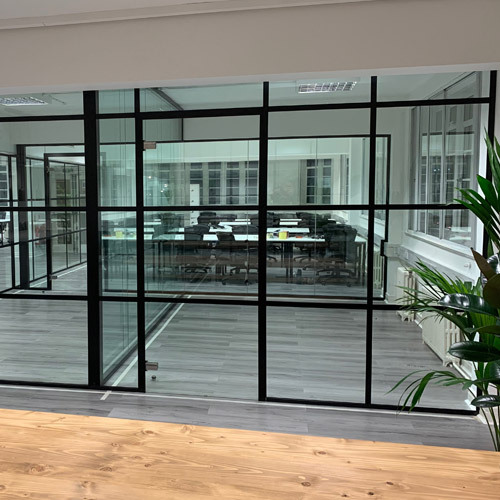 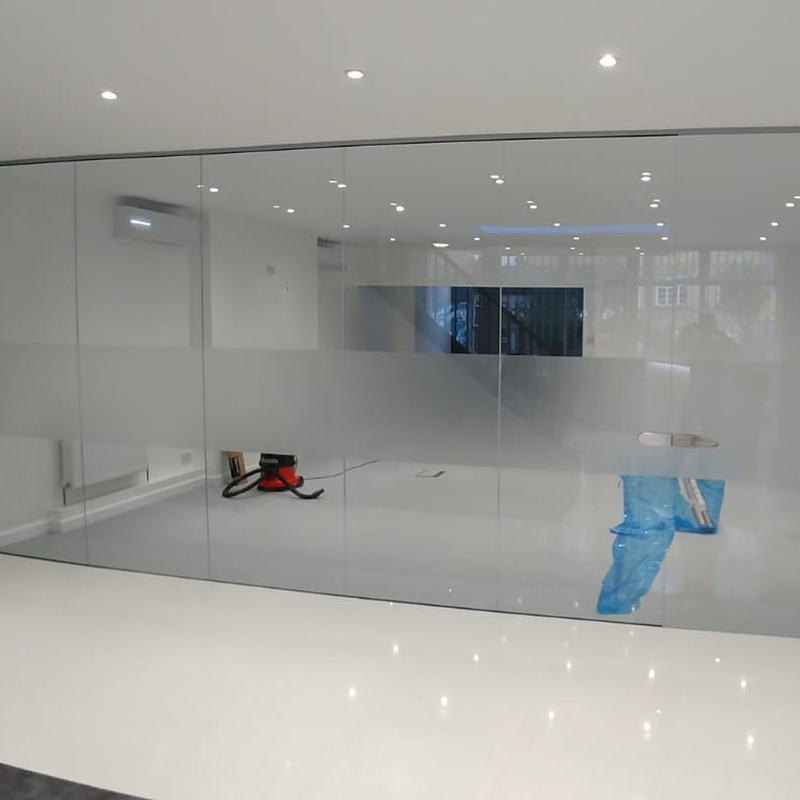 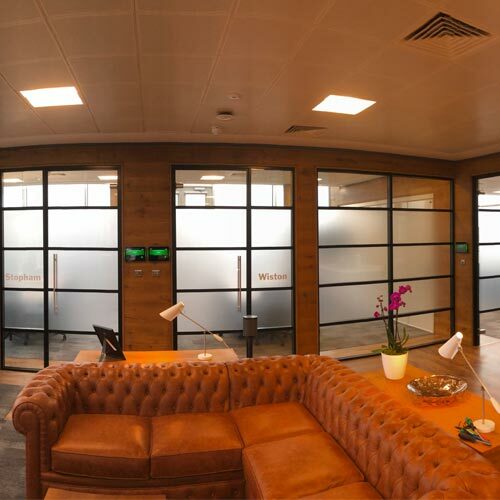 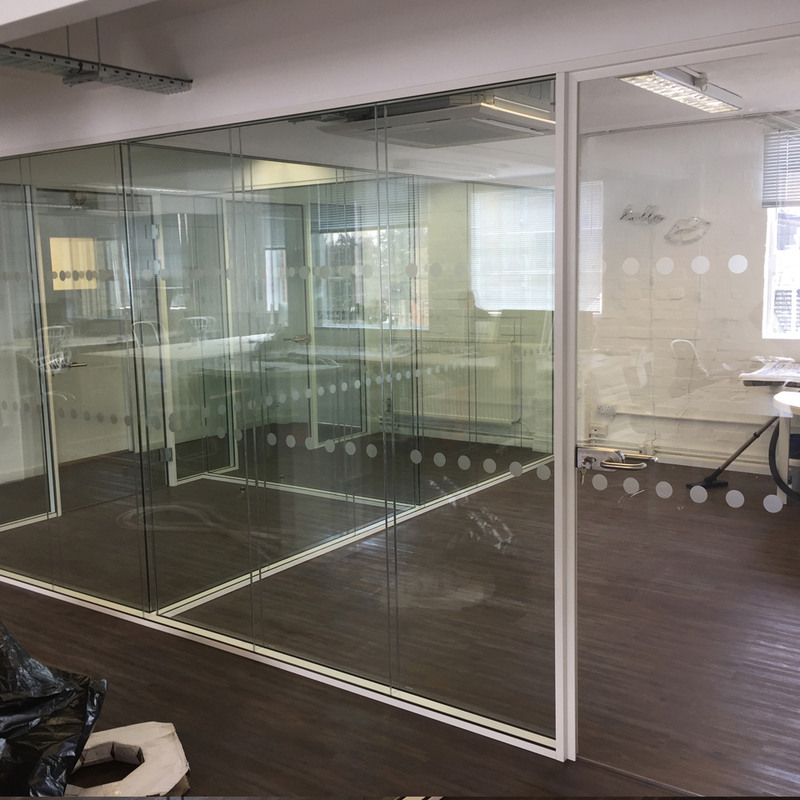 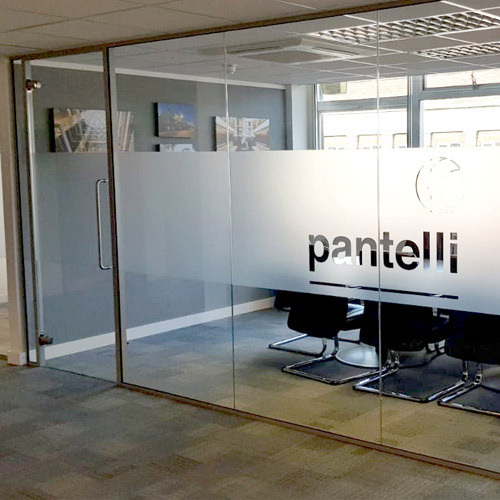 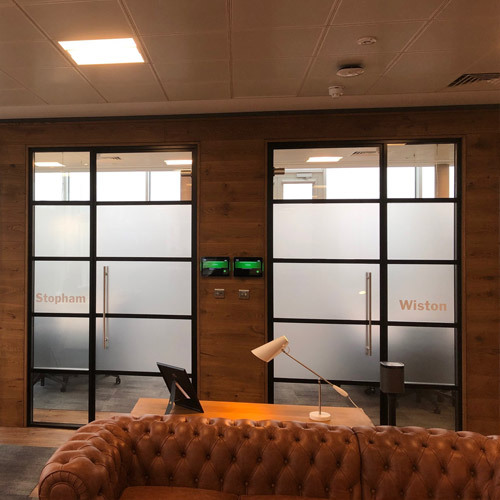 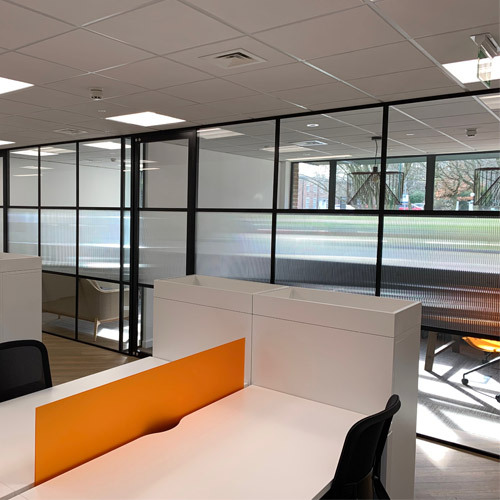 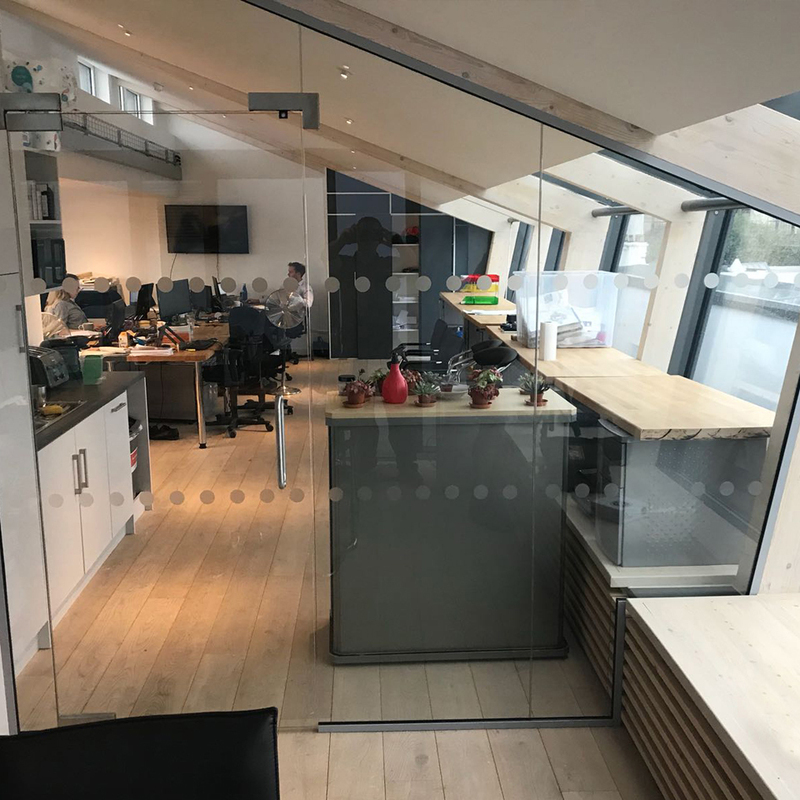 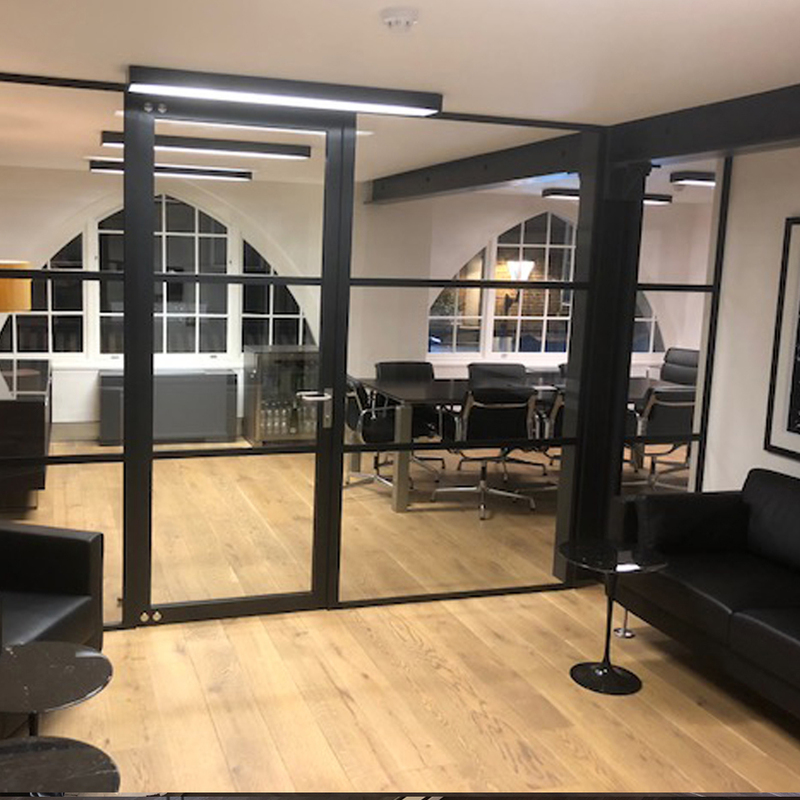 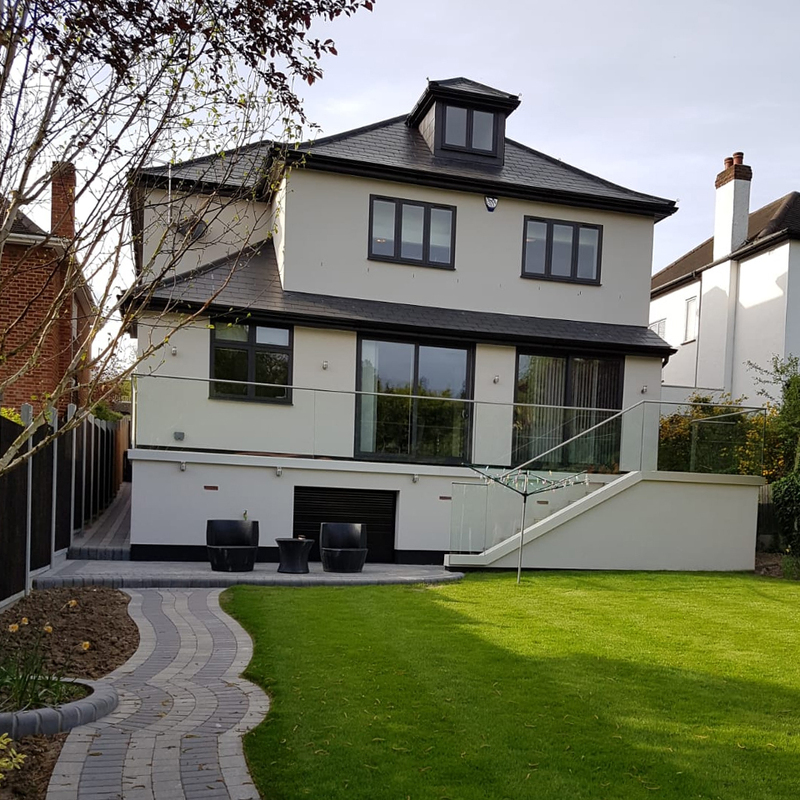 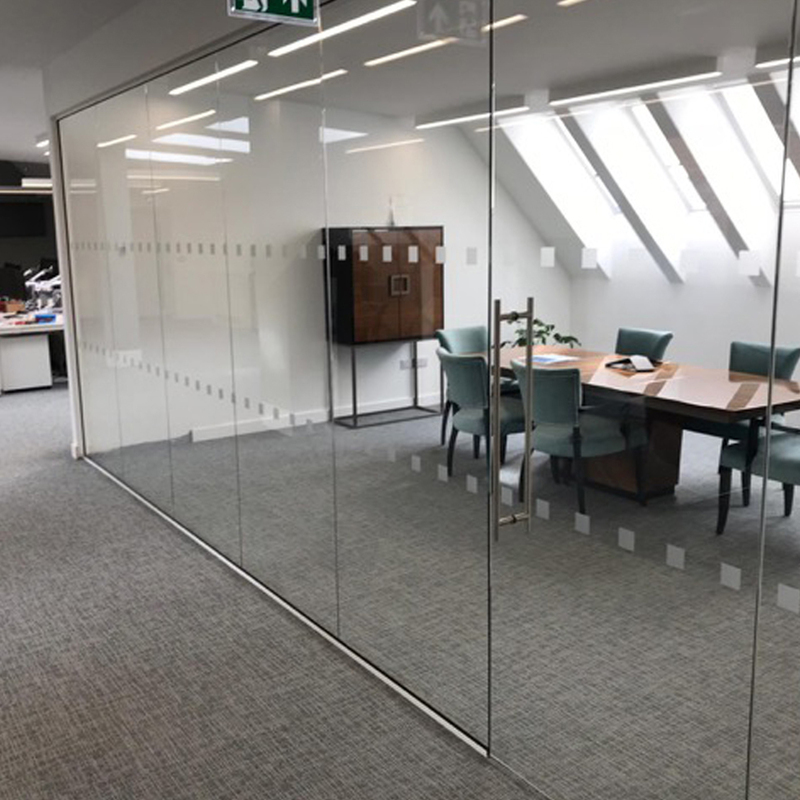 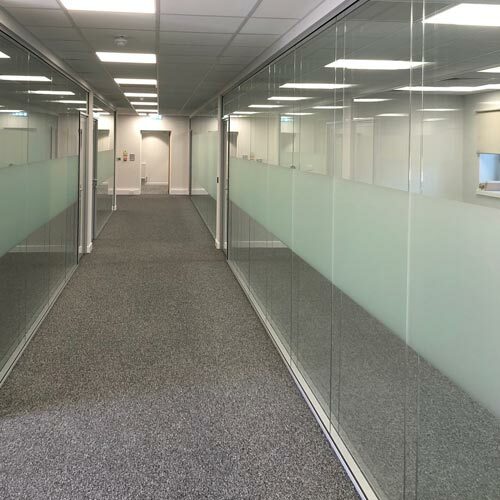 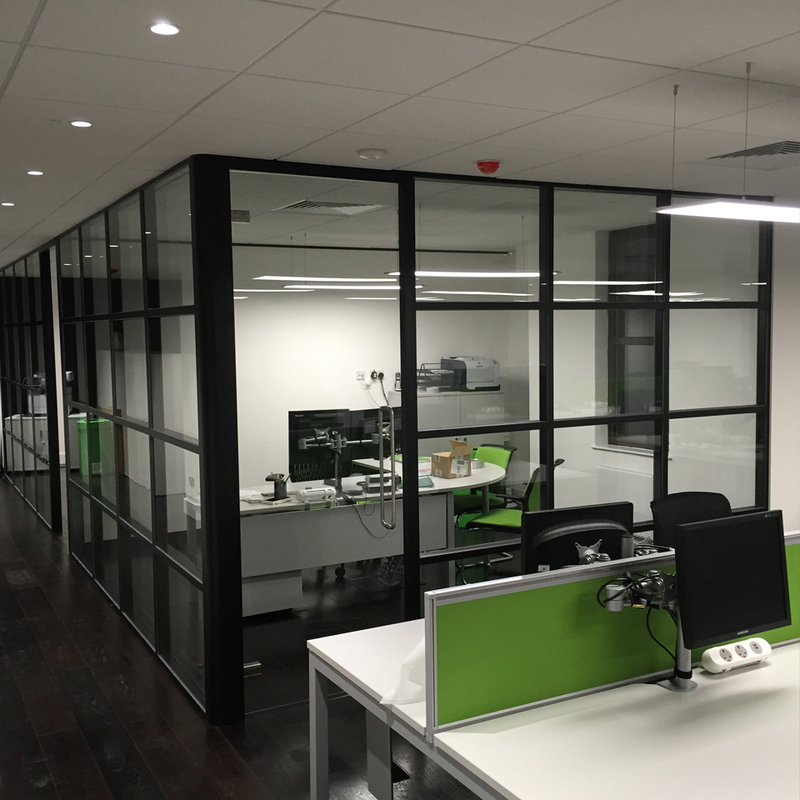 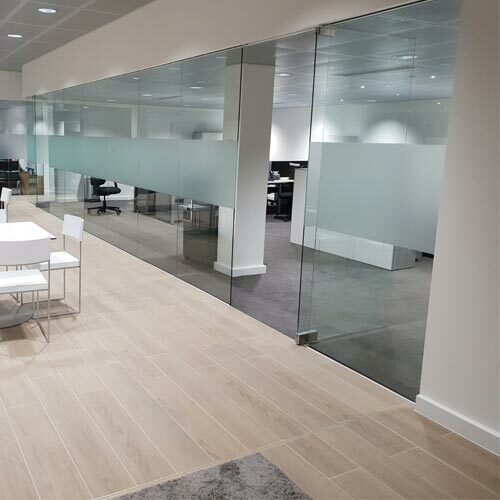 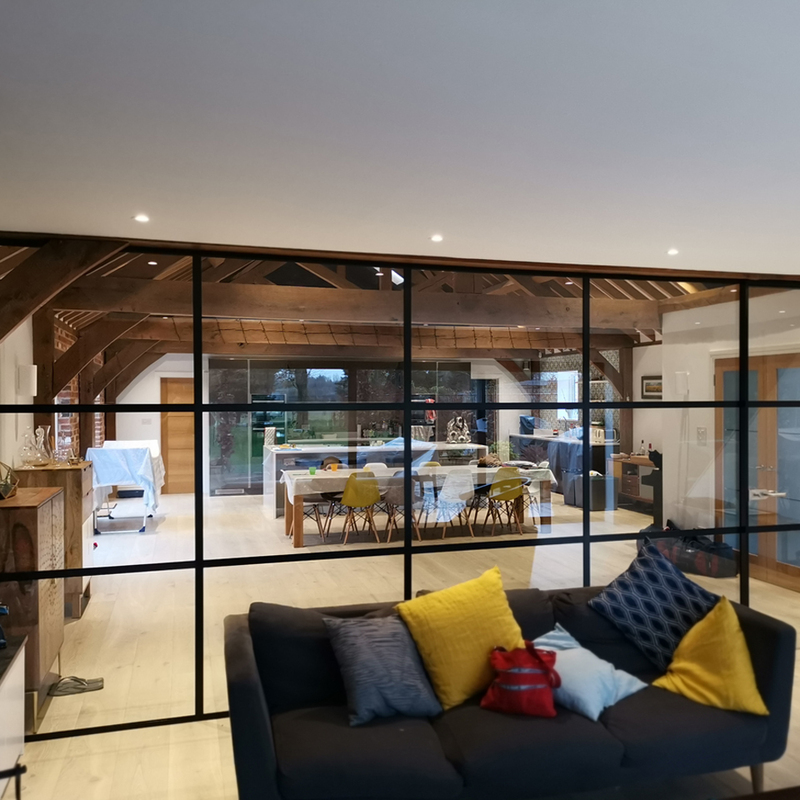 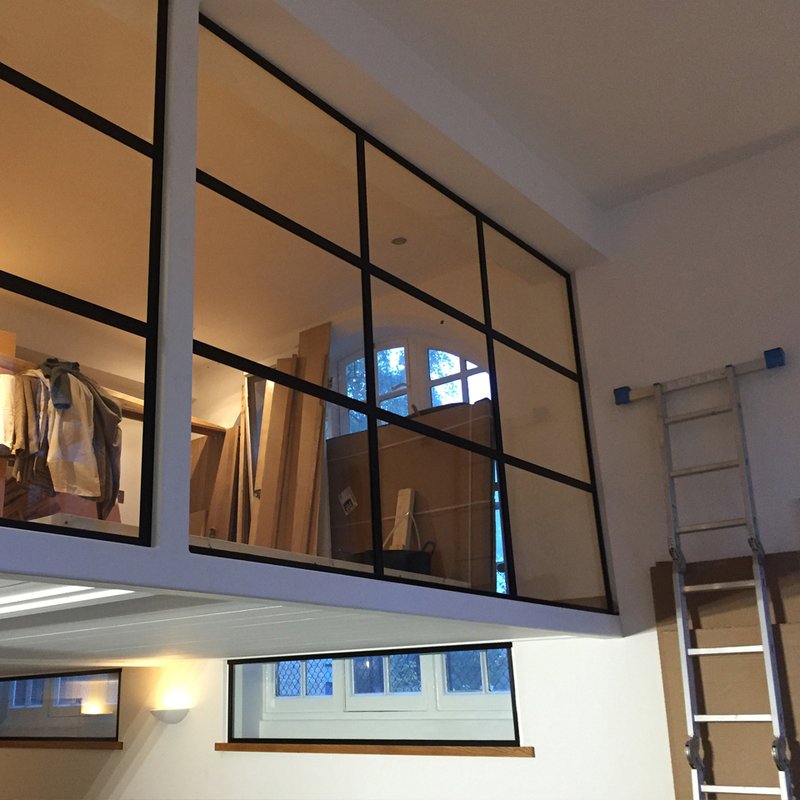 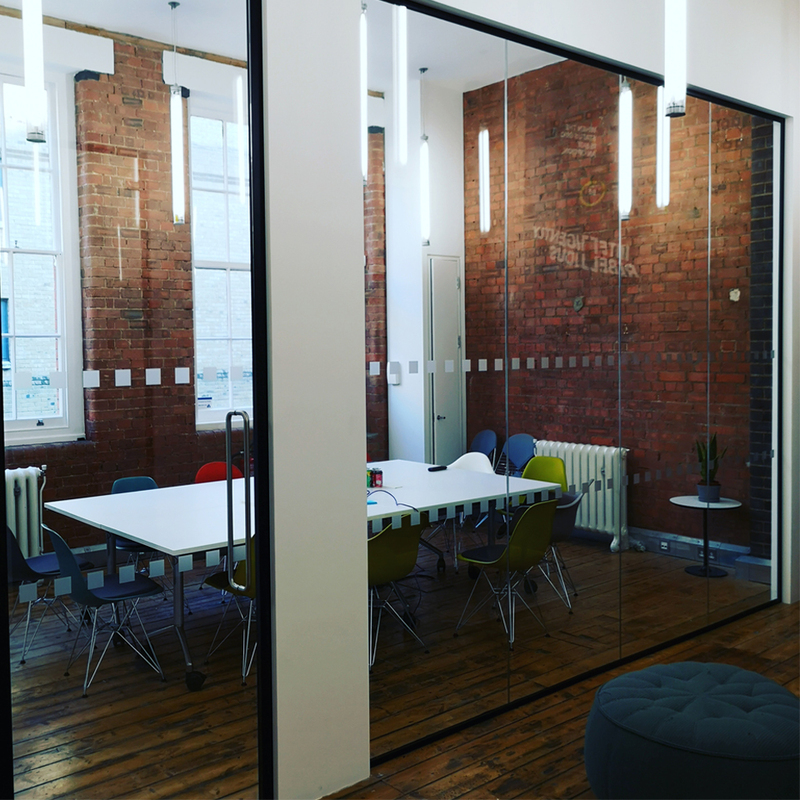 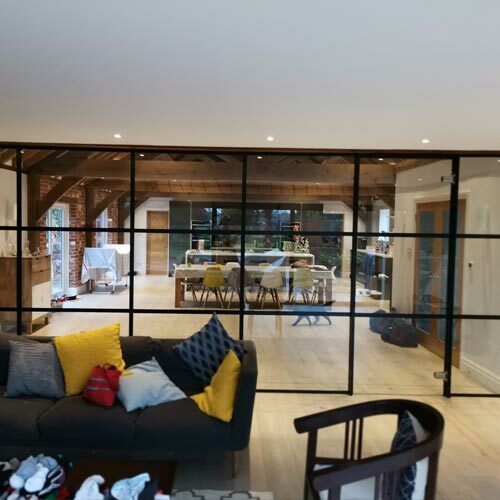 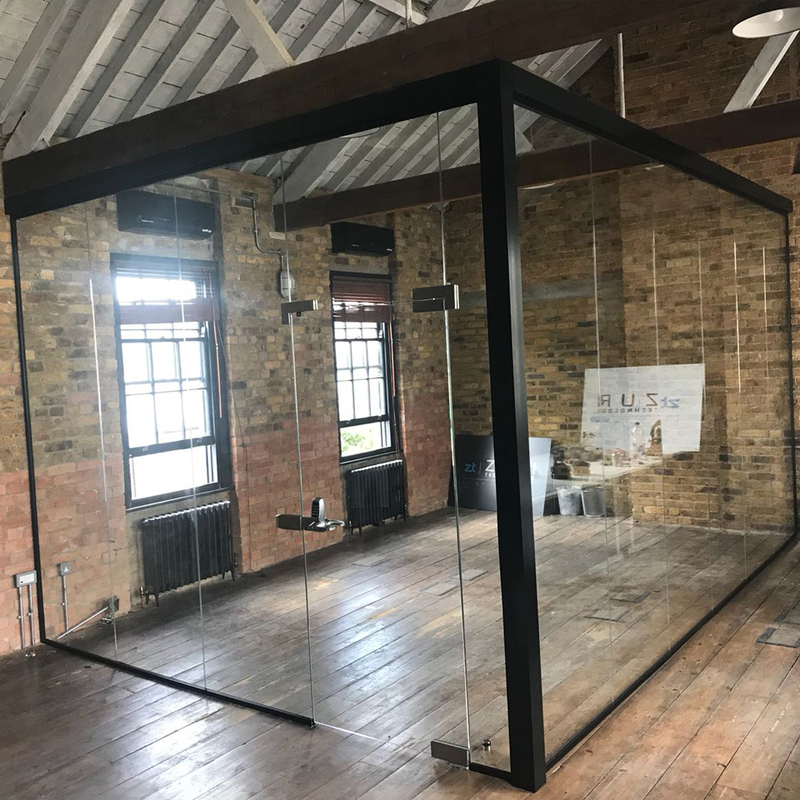 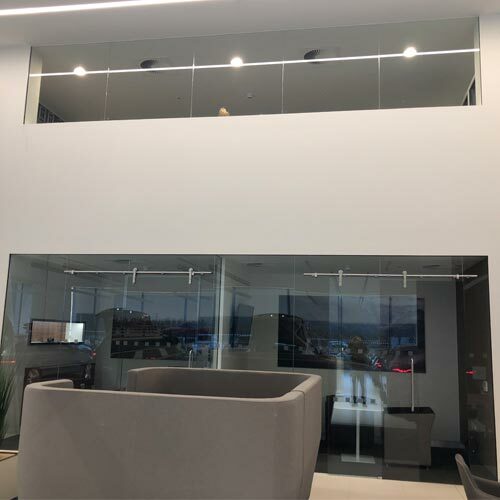 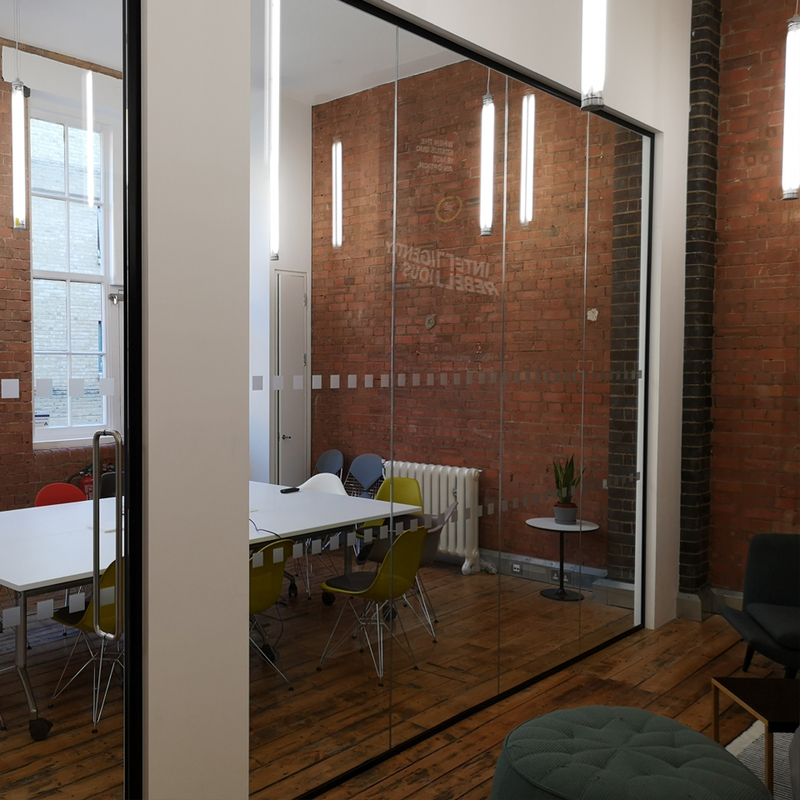 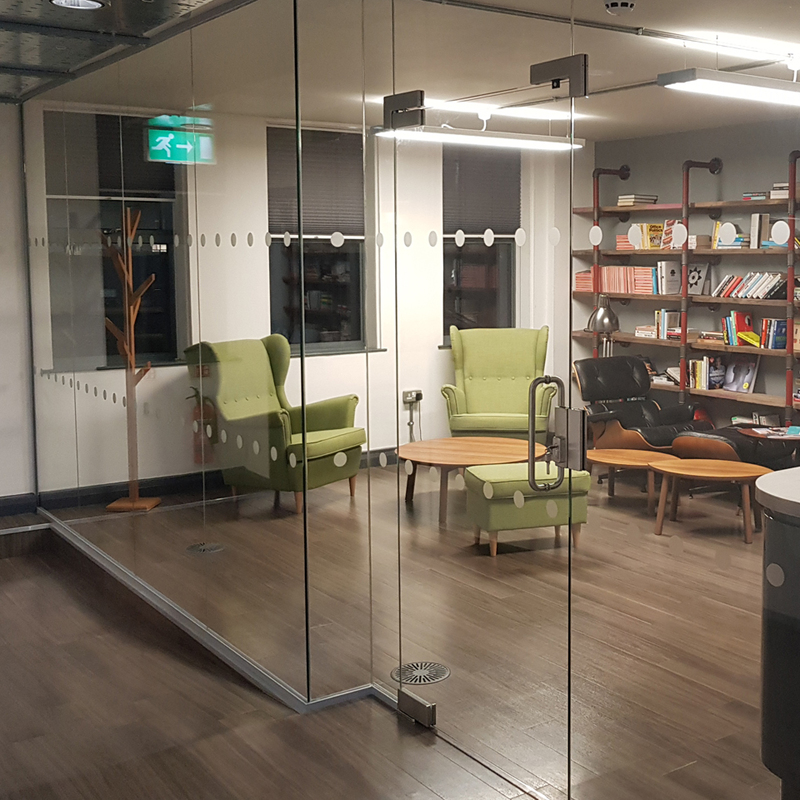 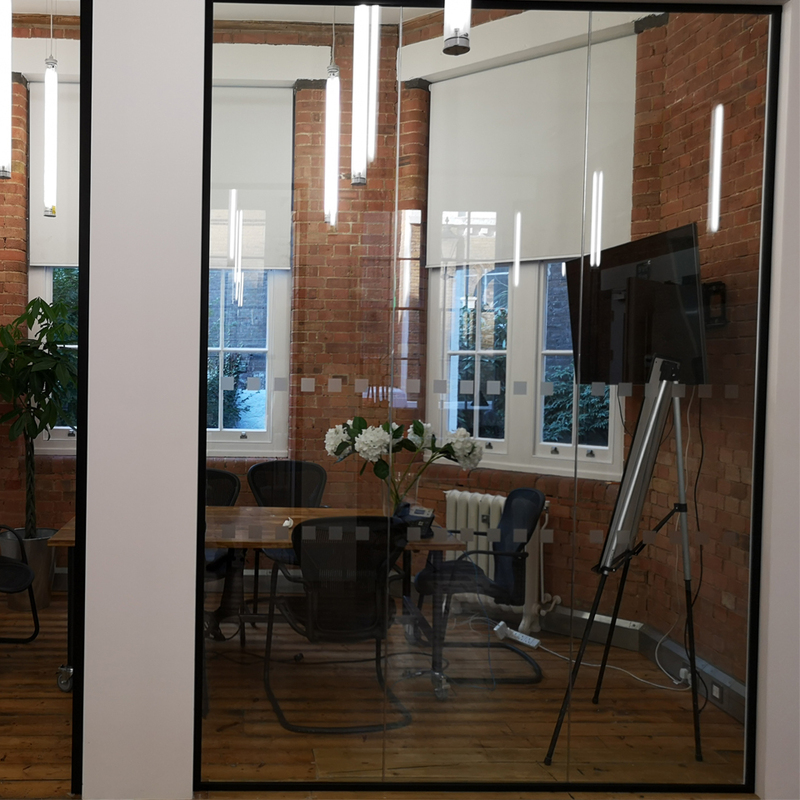 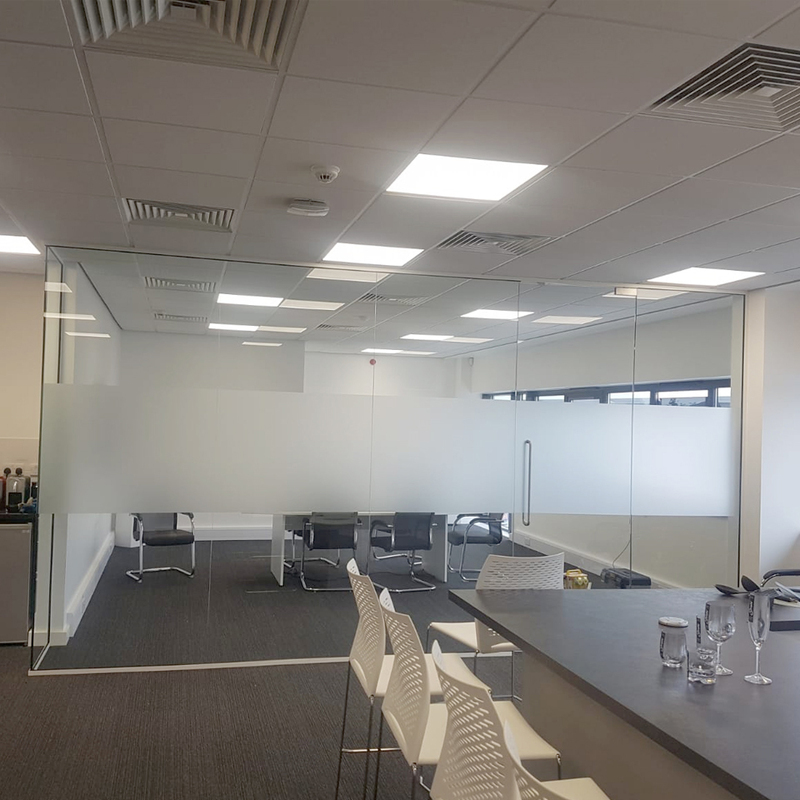 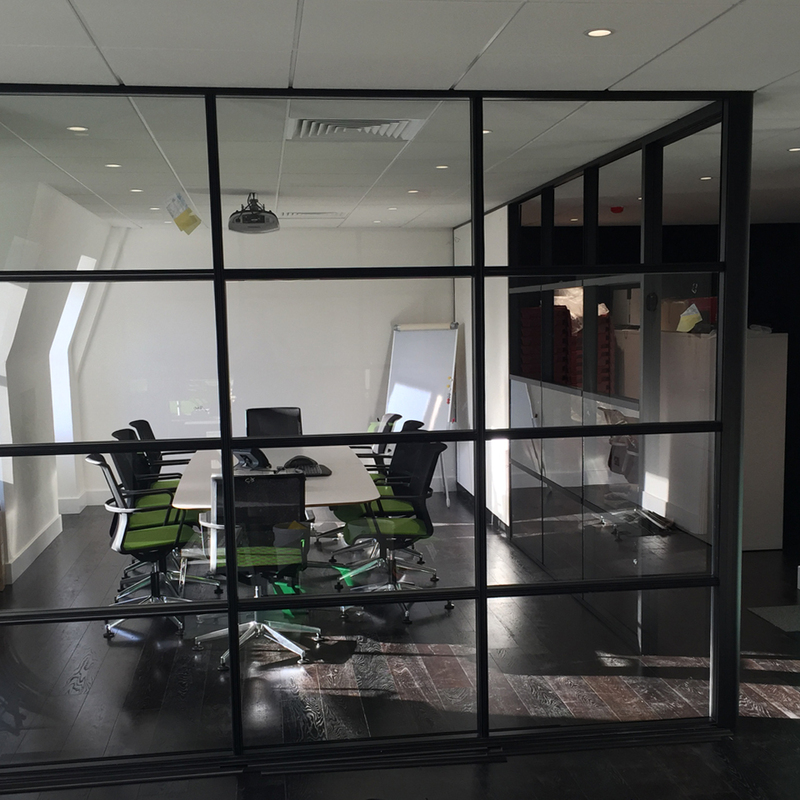 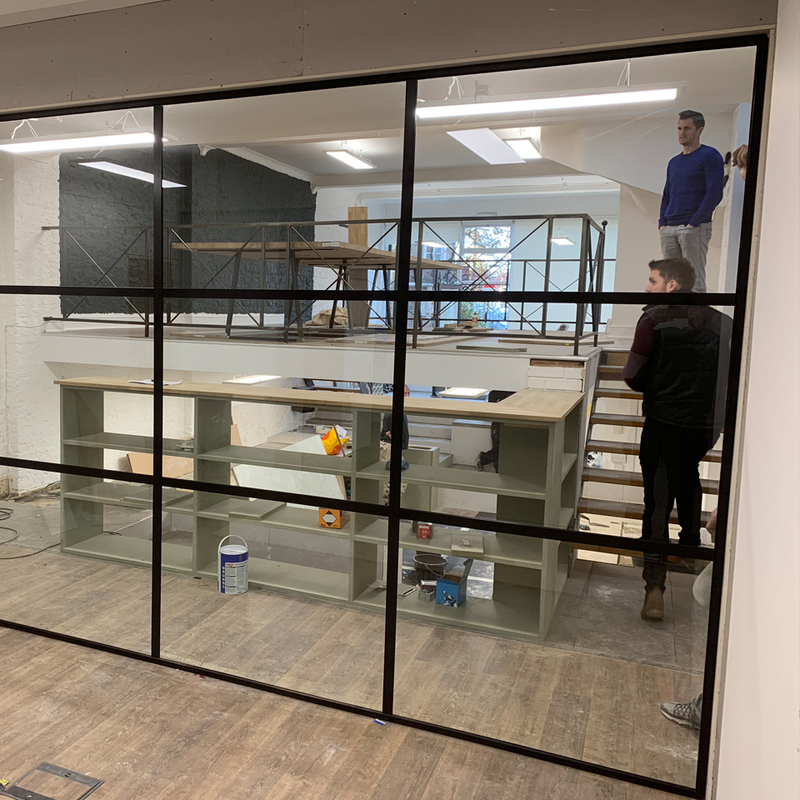 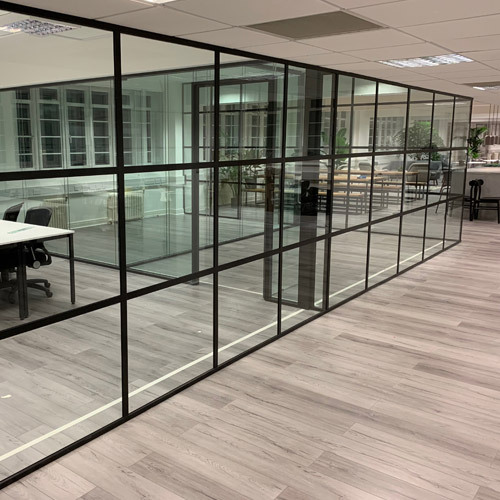 One of our complete projects, showing off our single glazed partitions with flat bar applied to the glass.